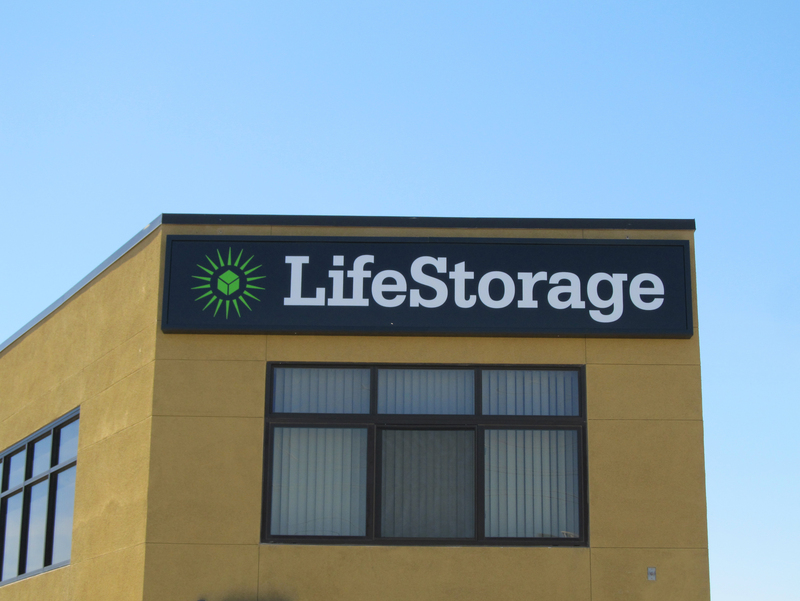 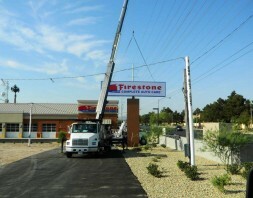 Pylon signs are perfect at getting your business noticed from afar. 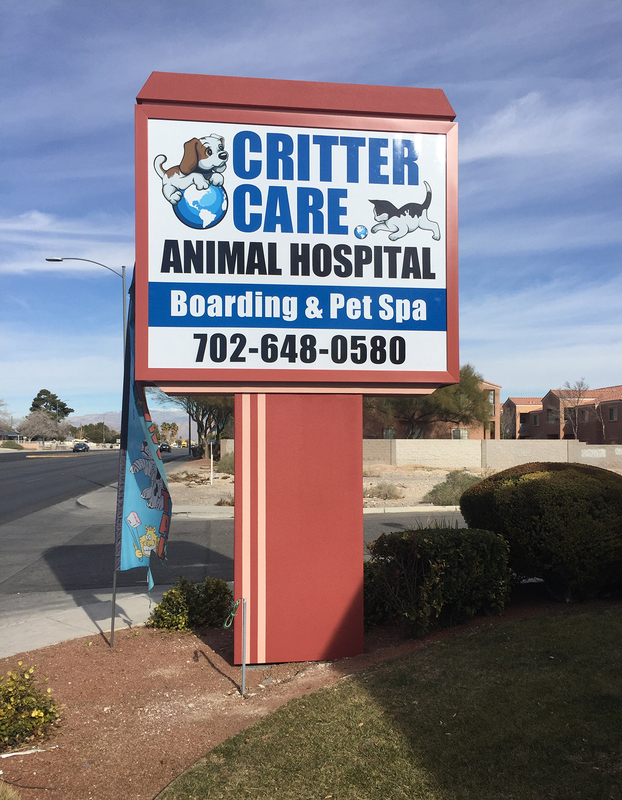 They are frequently the first interaction you have with your customers and the need to make a good first impression is essential. 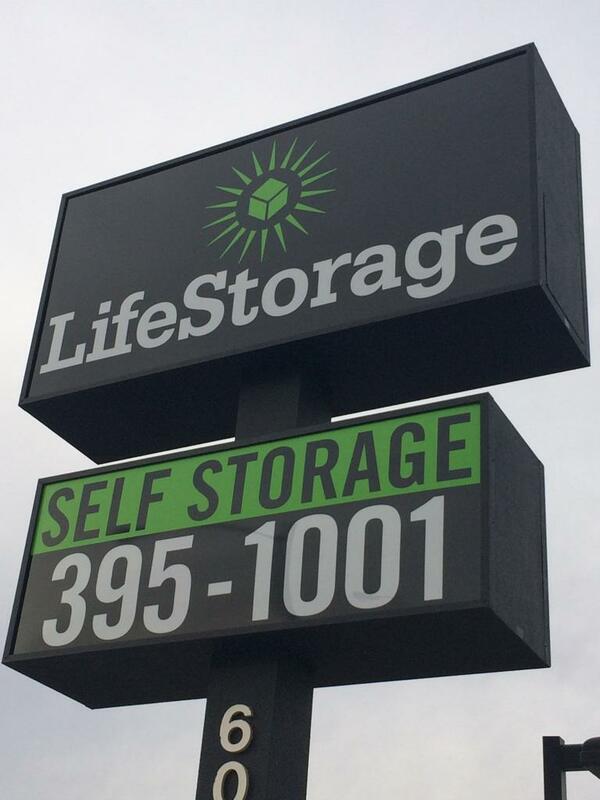 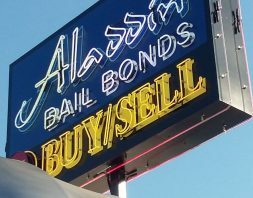 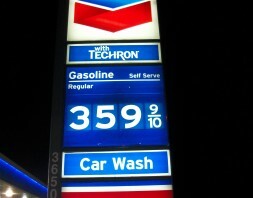 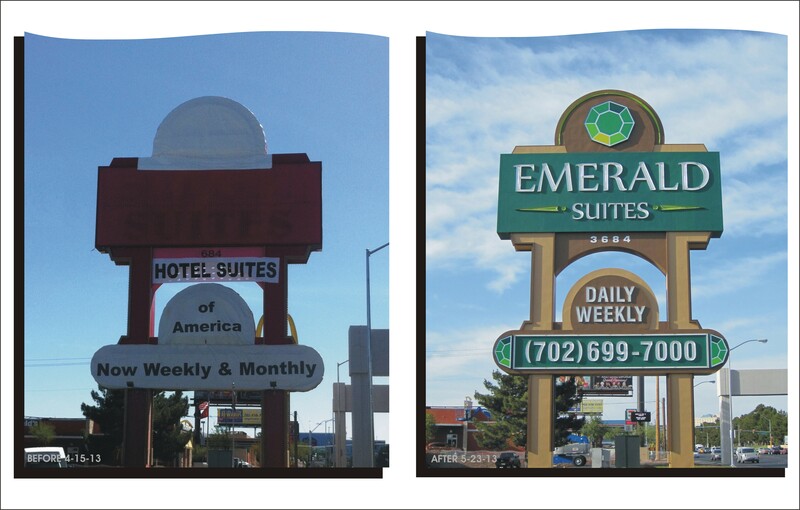 Signs that are professionally made will draw in business for miles, while those that aren’t will be overlooked. 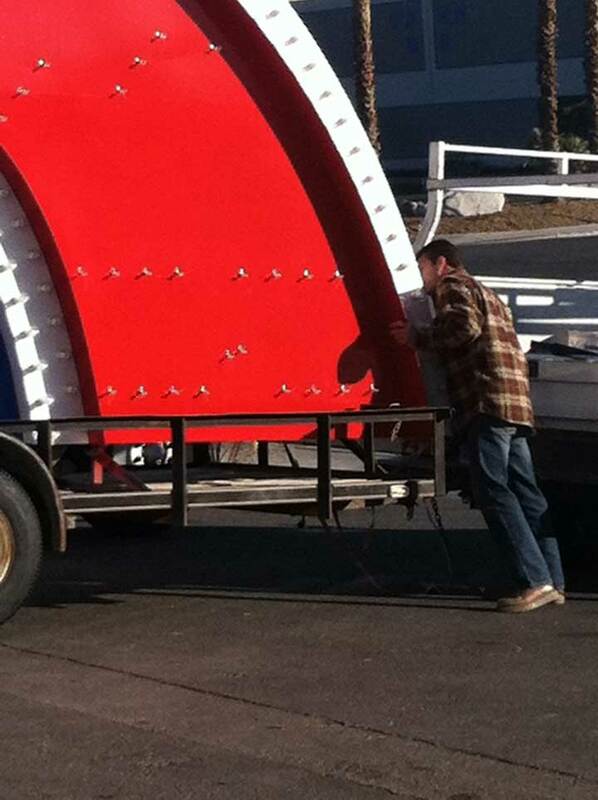 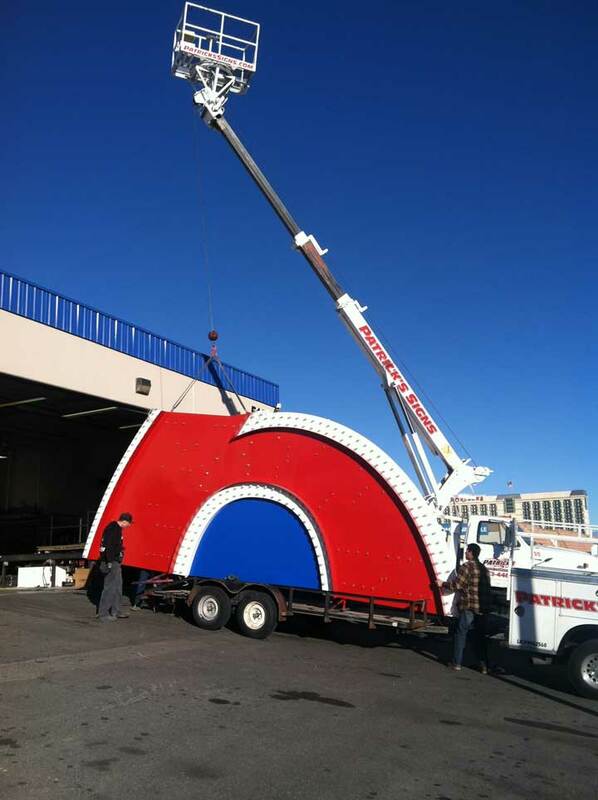 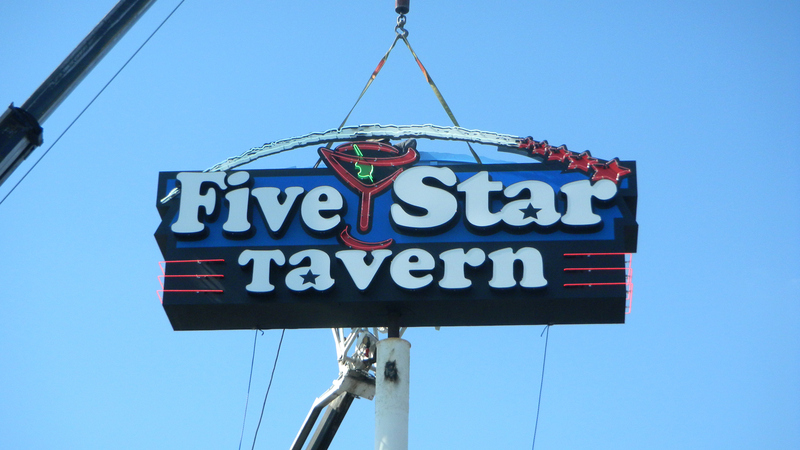 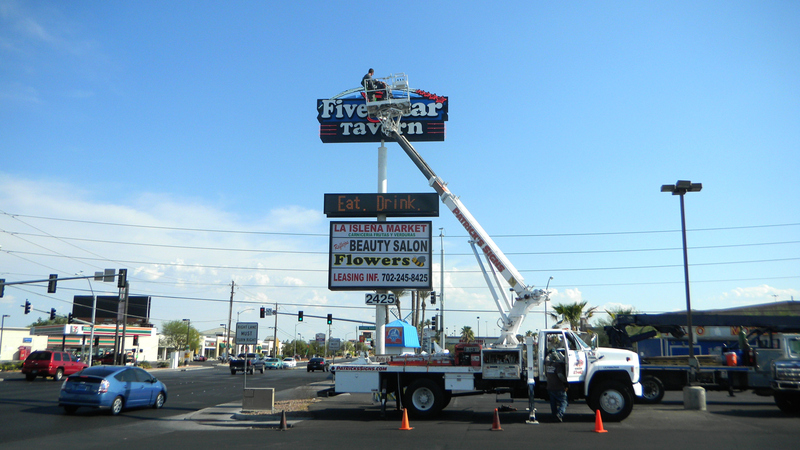 At Patrick’s Signs, we have the expertise to craft the ideal sign for your business. 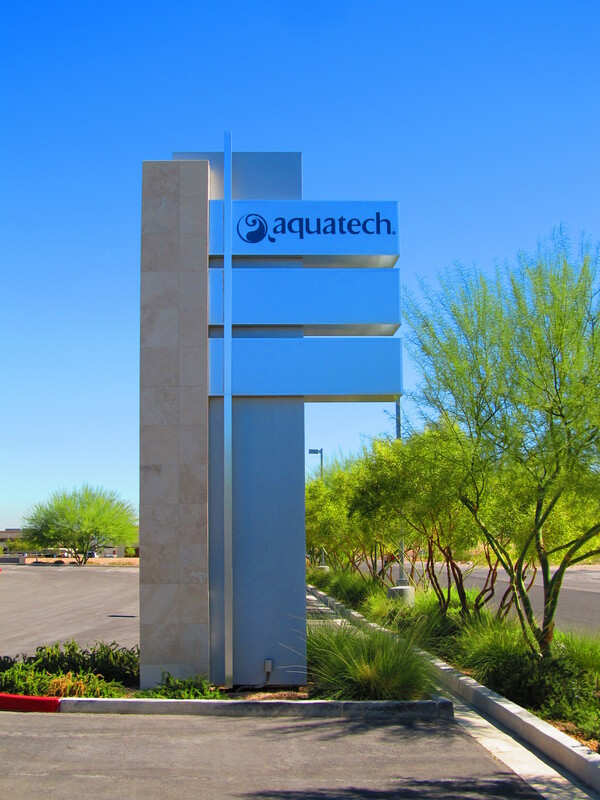 Our experienced team handles the entire process from site surveys, permitting, variance and engineering services and of course maintenance. 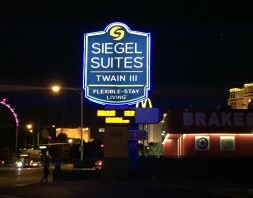 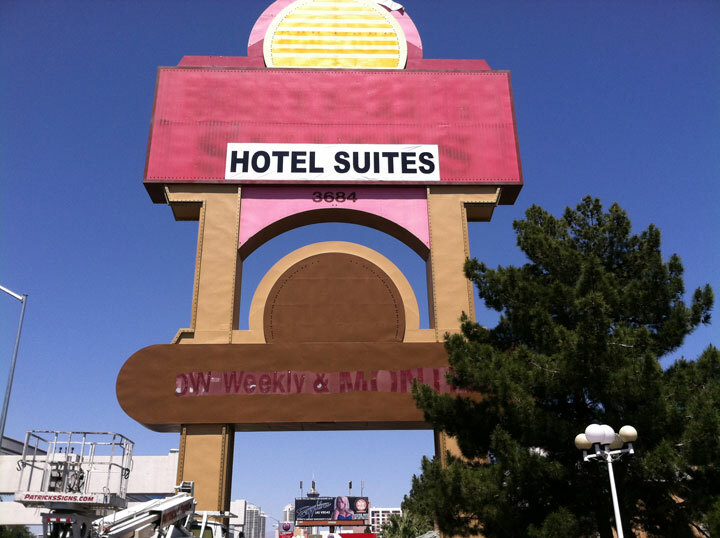 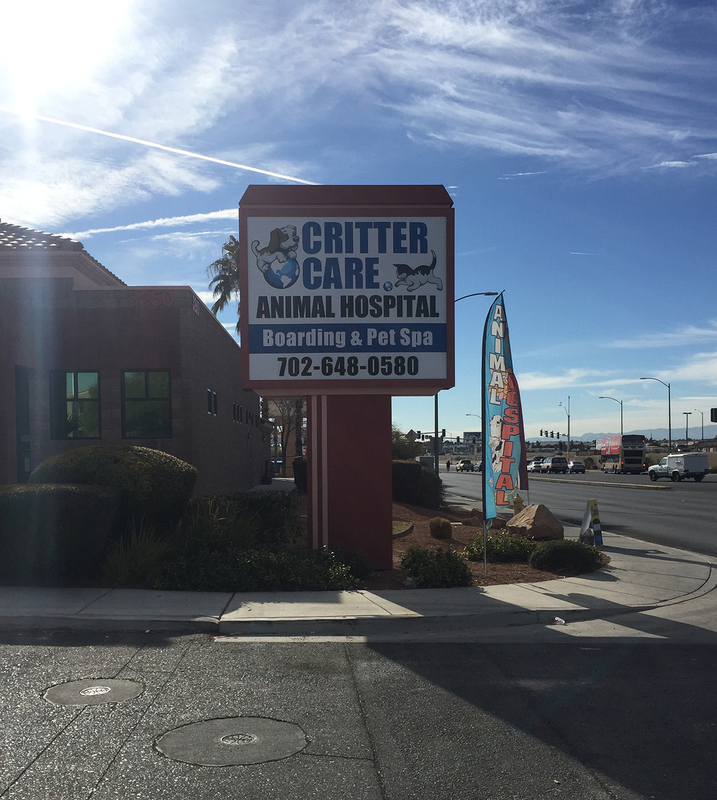 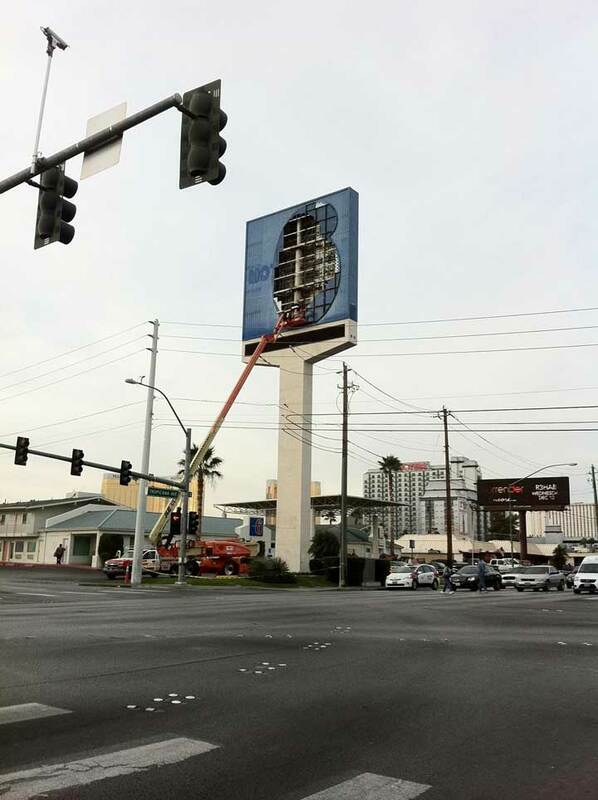 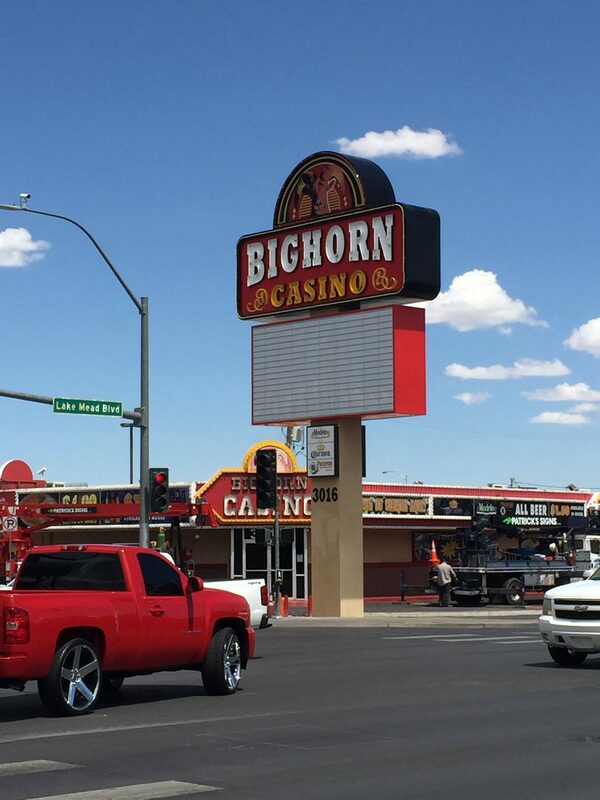 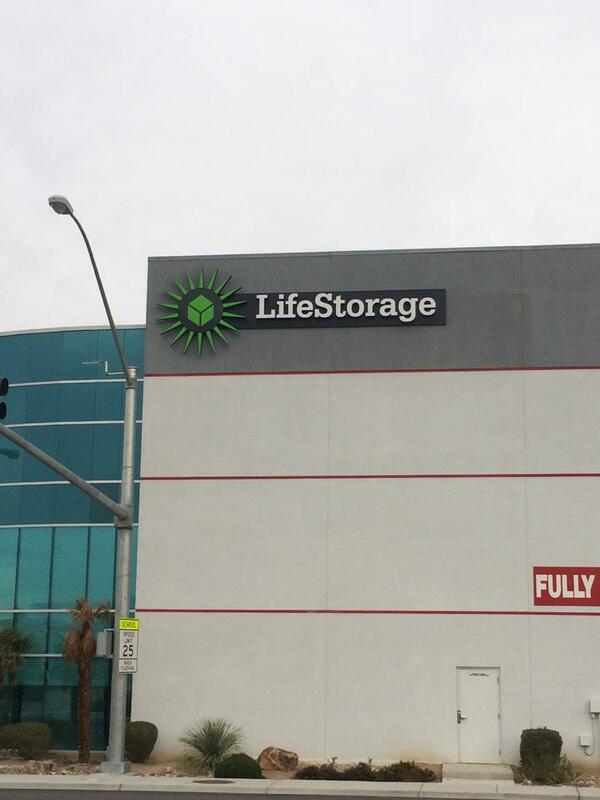 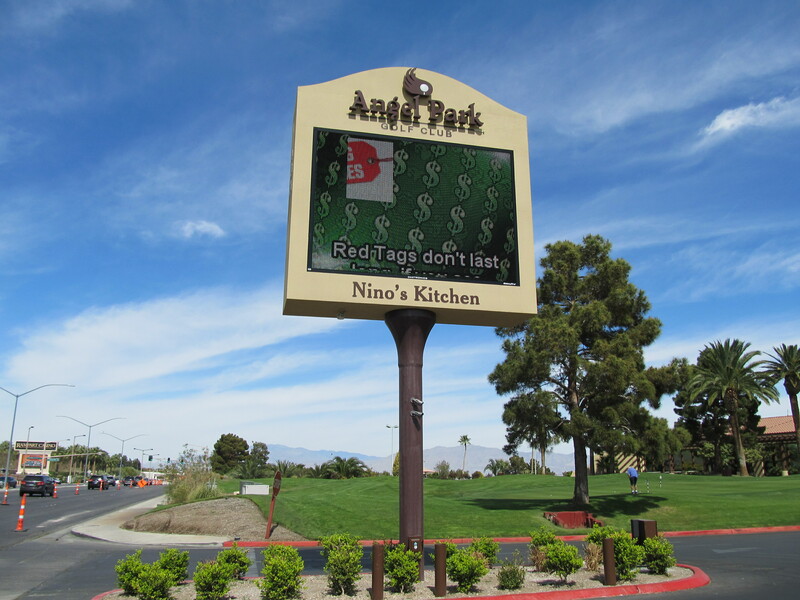 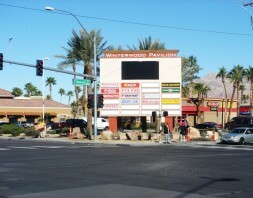 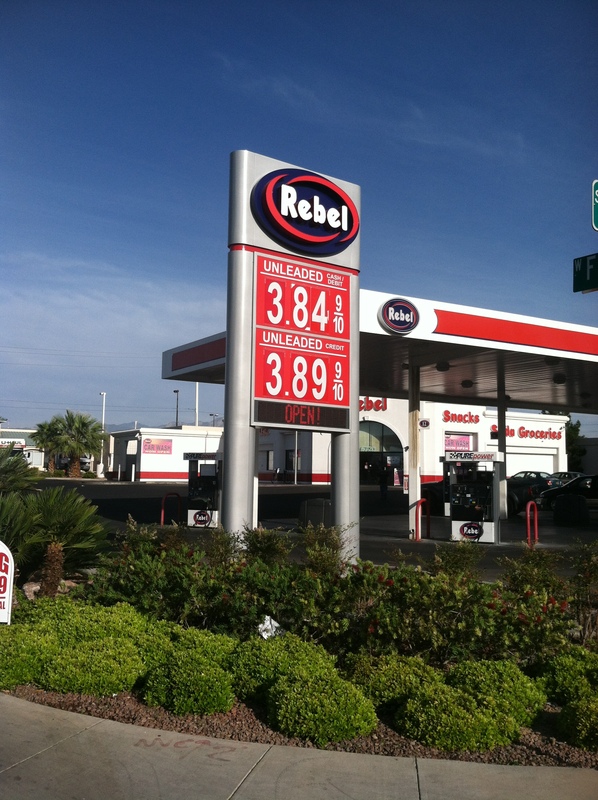 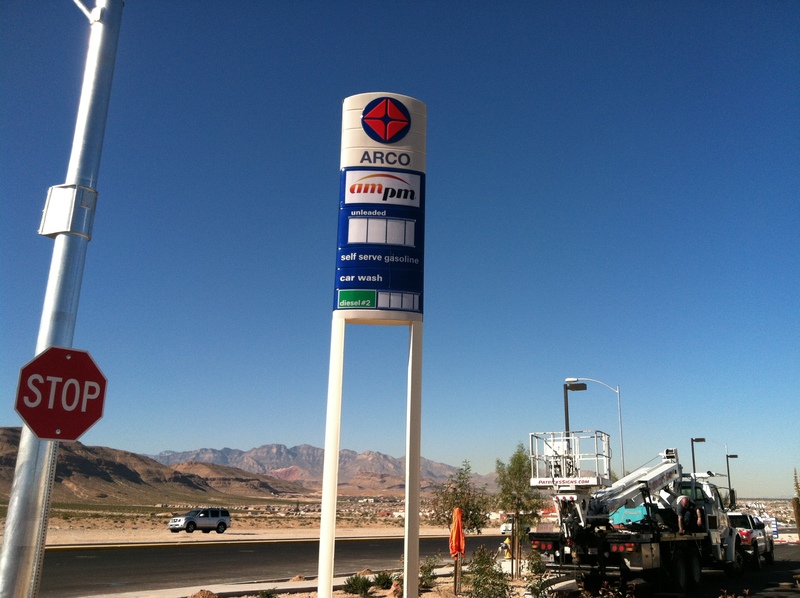 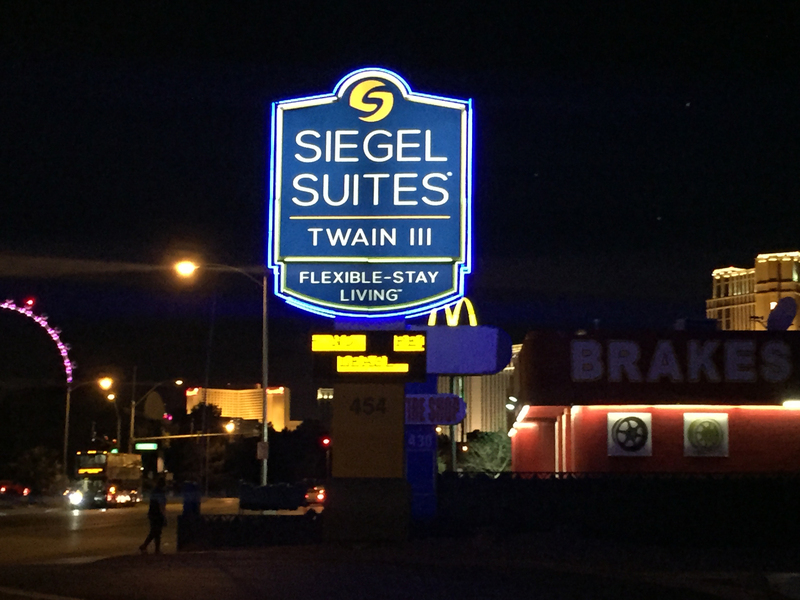 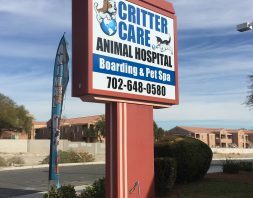 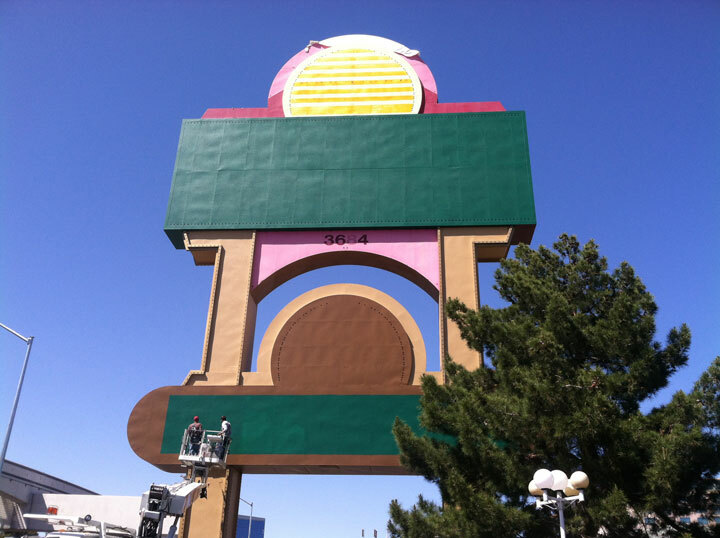 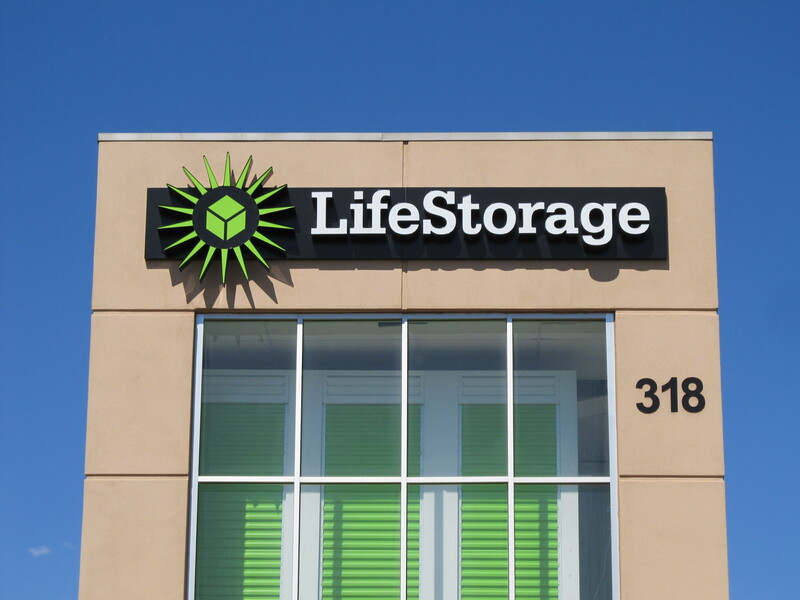 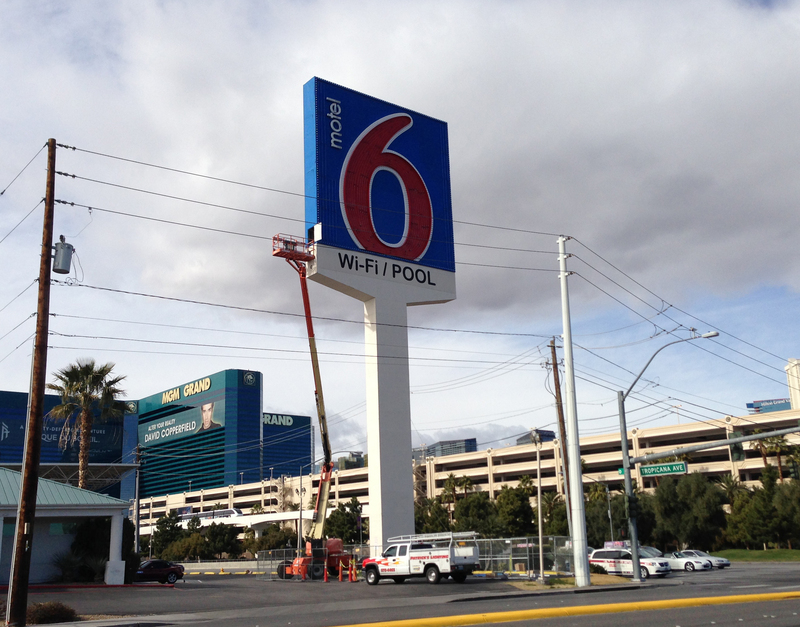 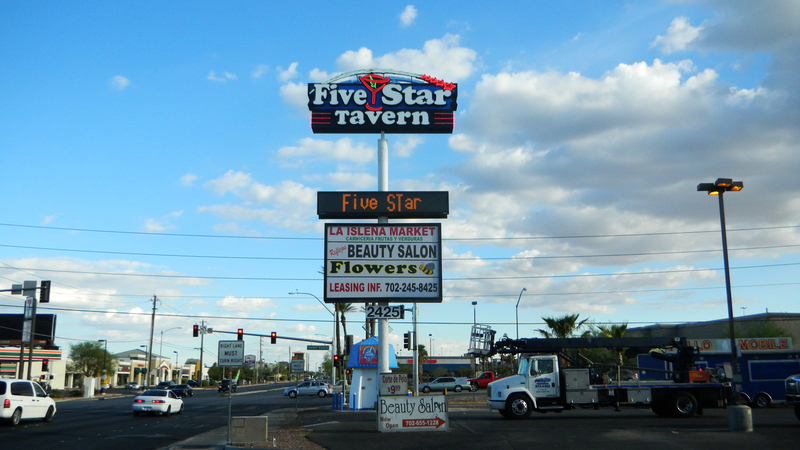 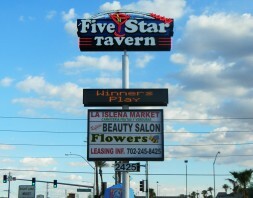 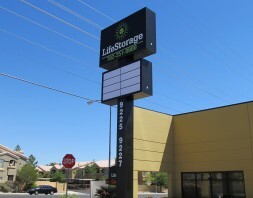 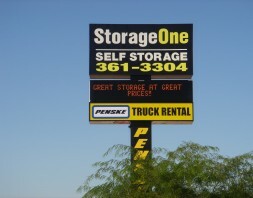 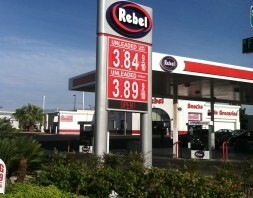 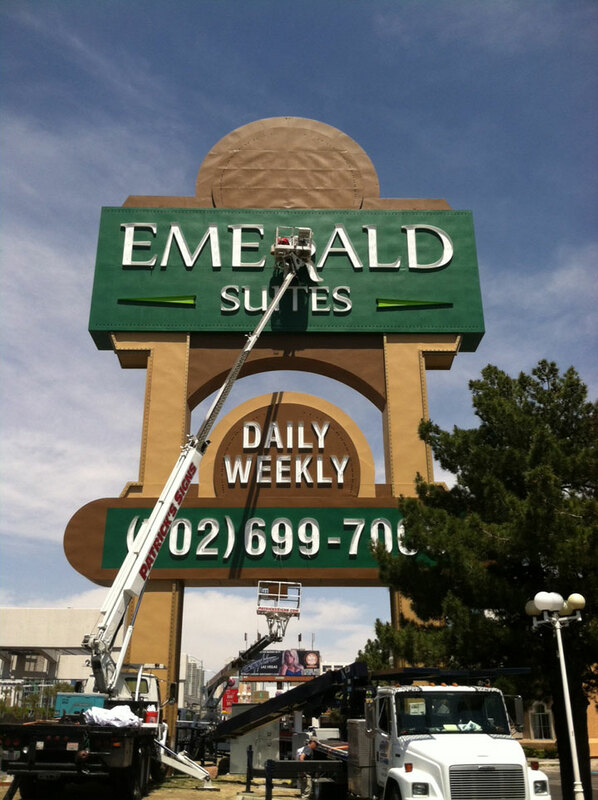 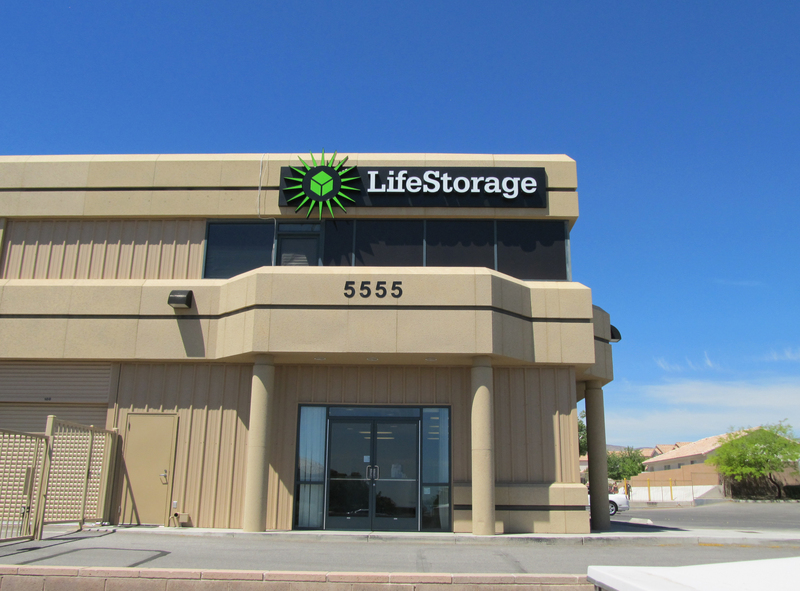 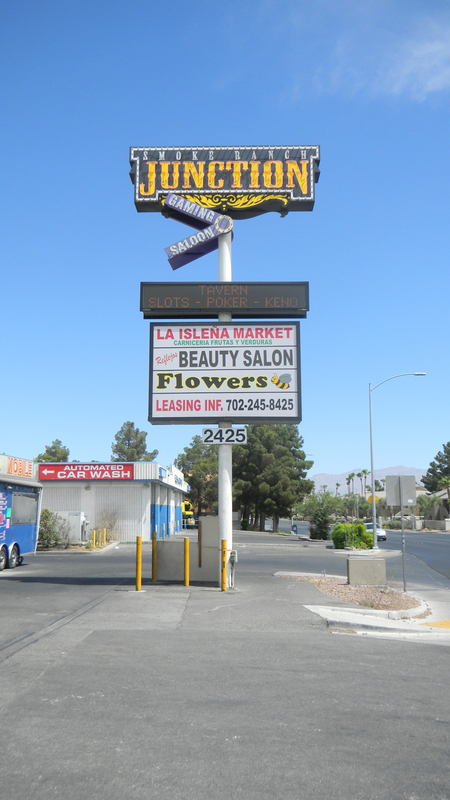 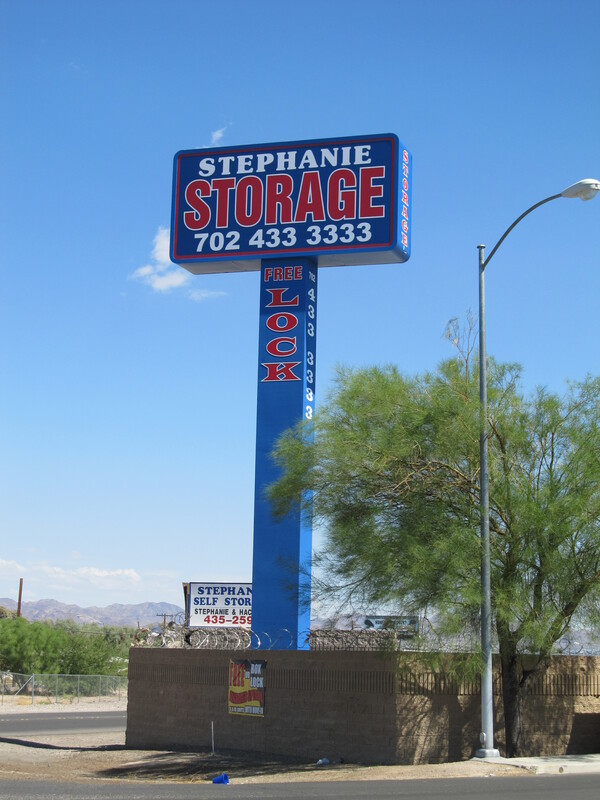 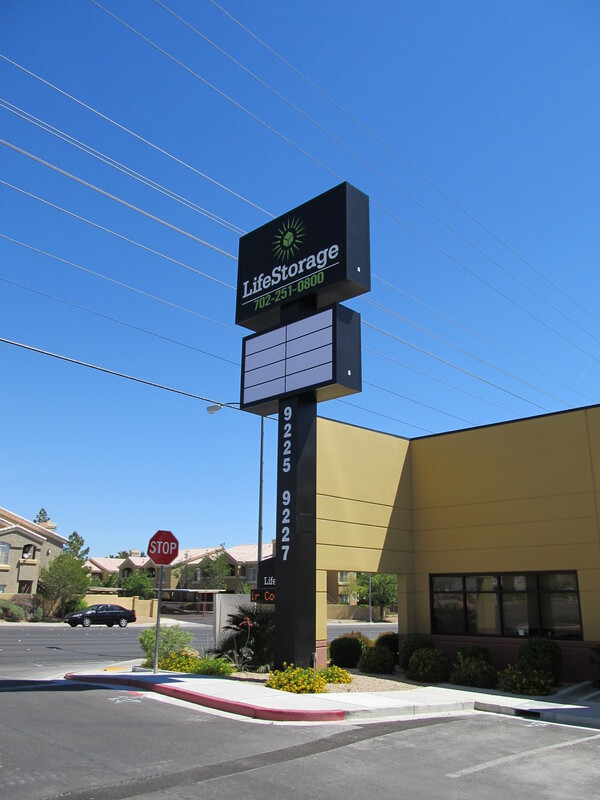 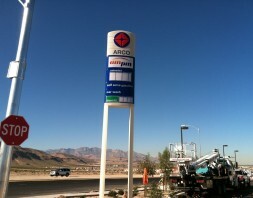 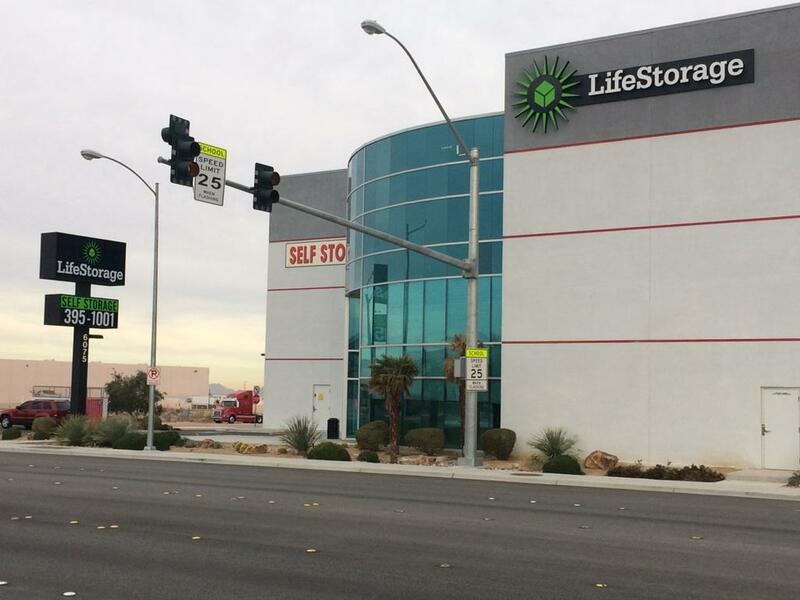 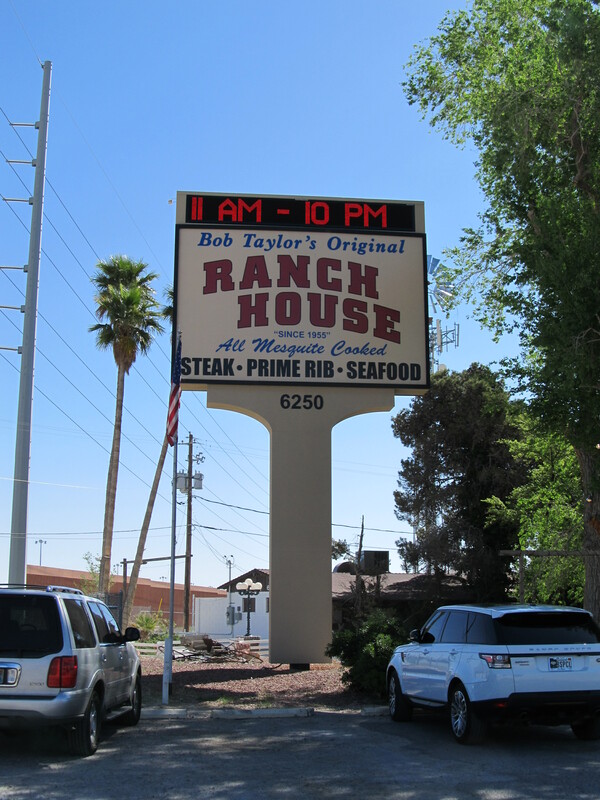 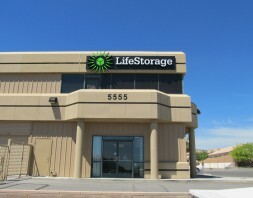 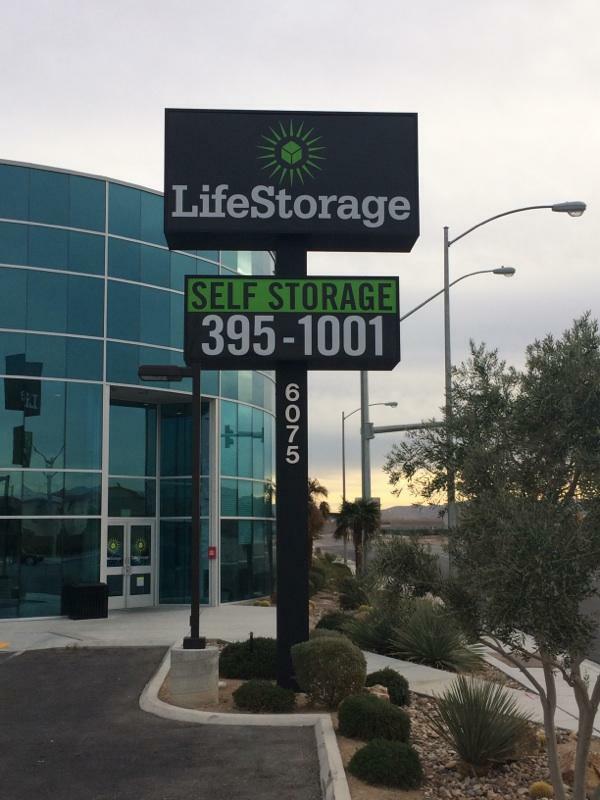 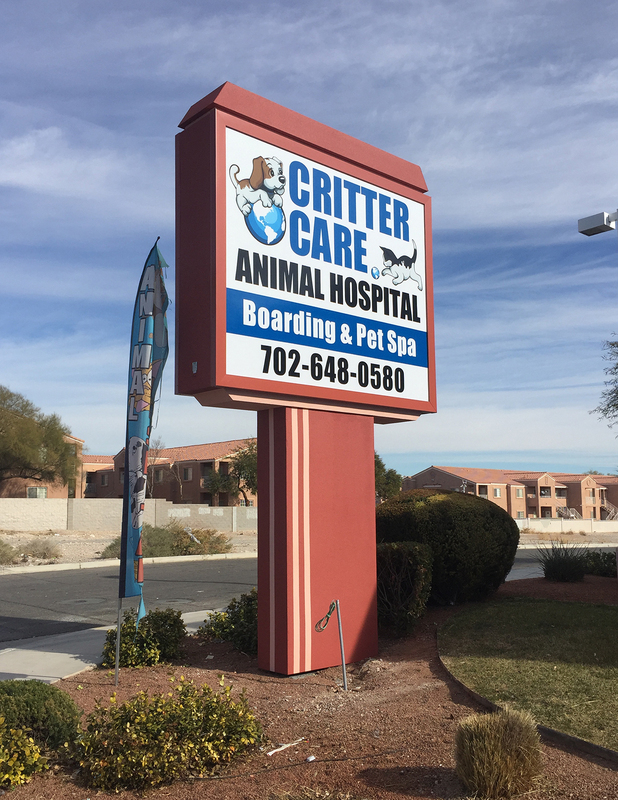 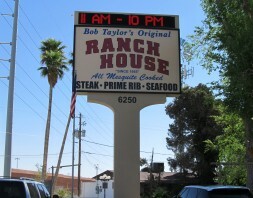 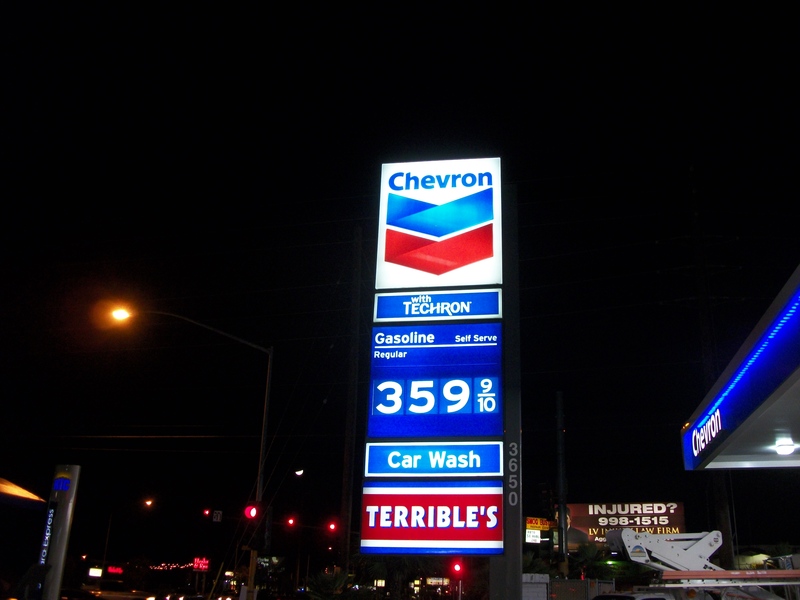 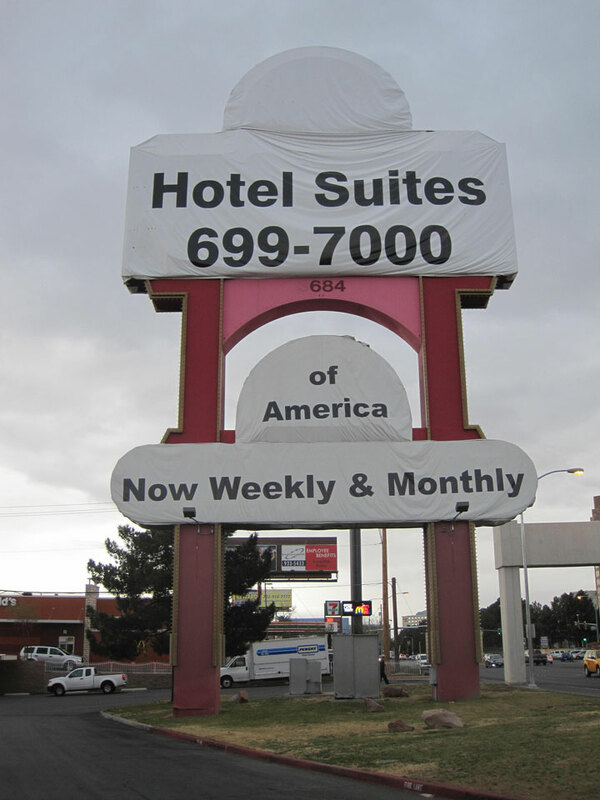 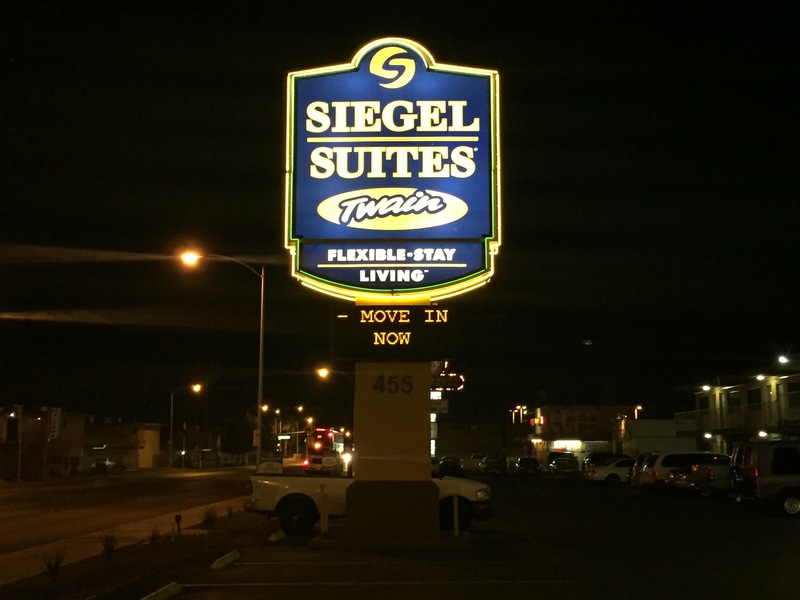 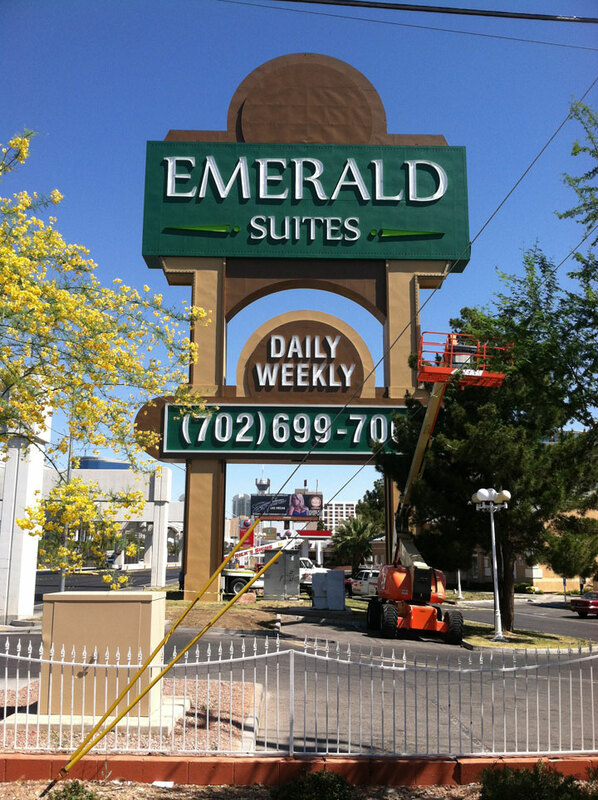 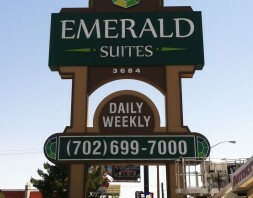 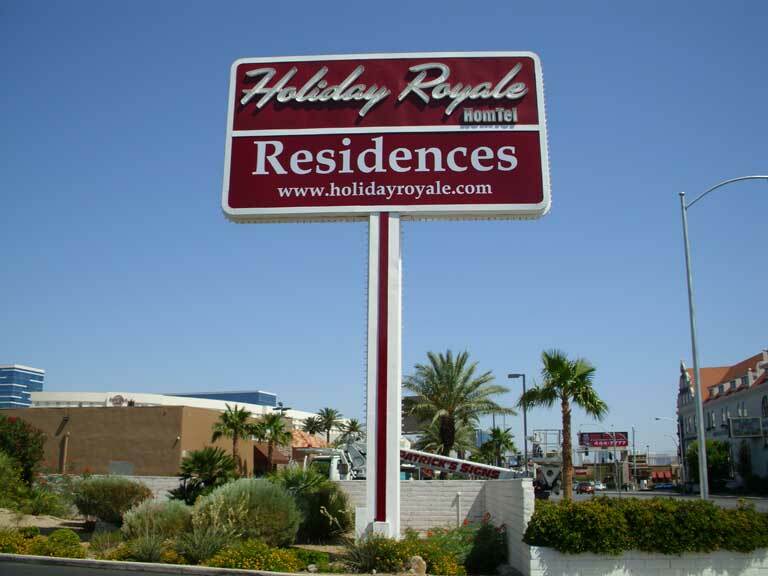 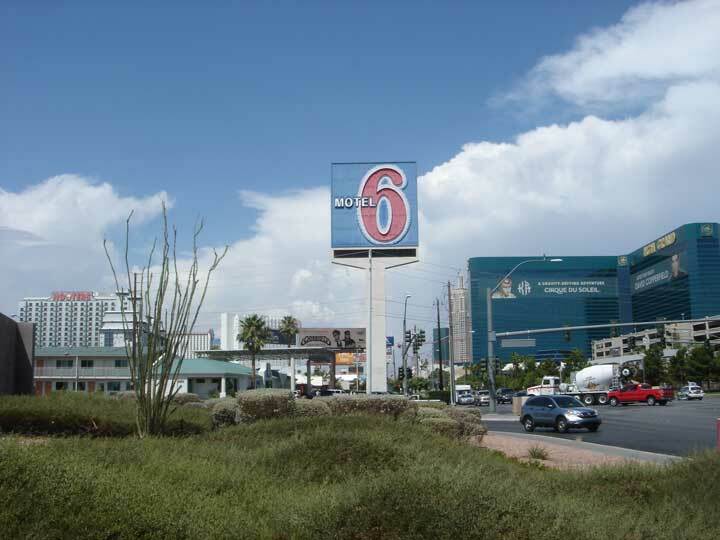 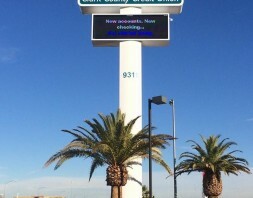 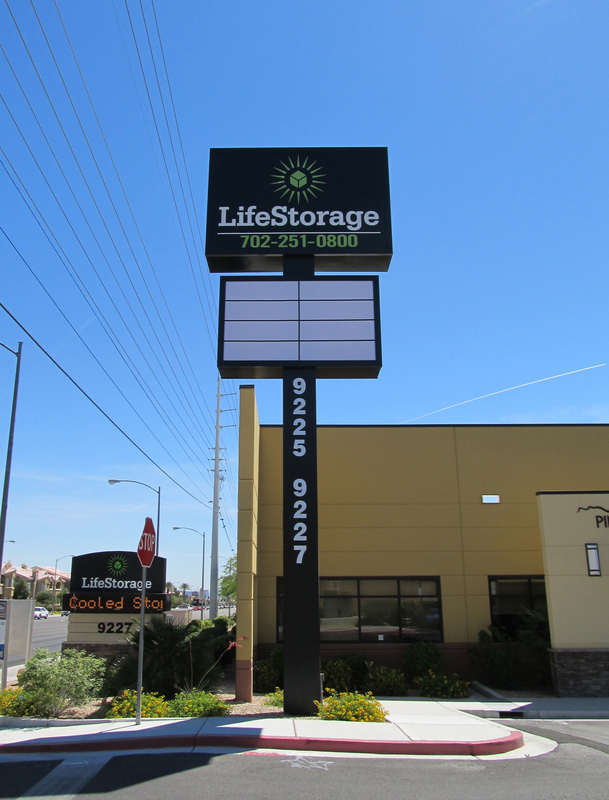 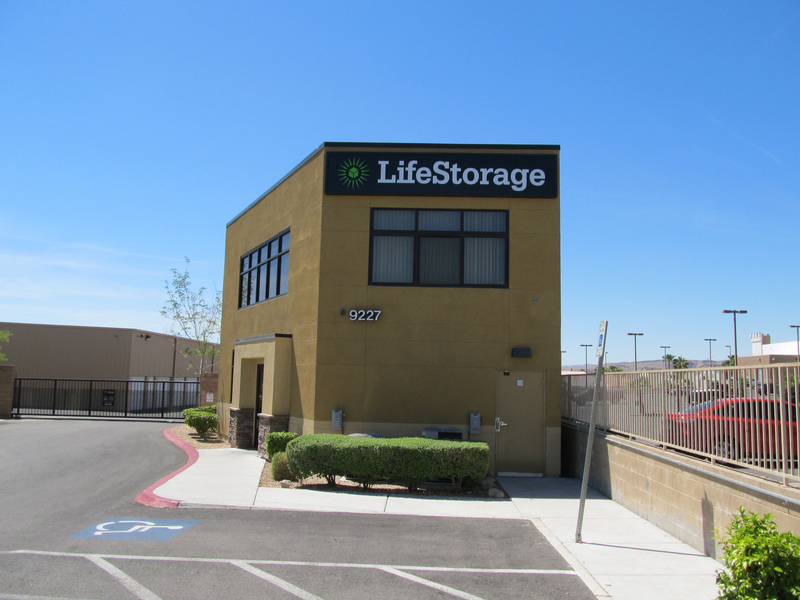 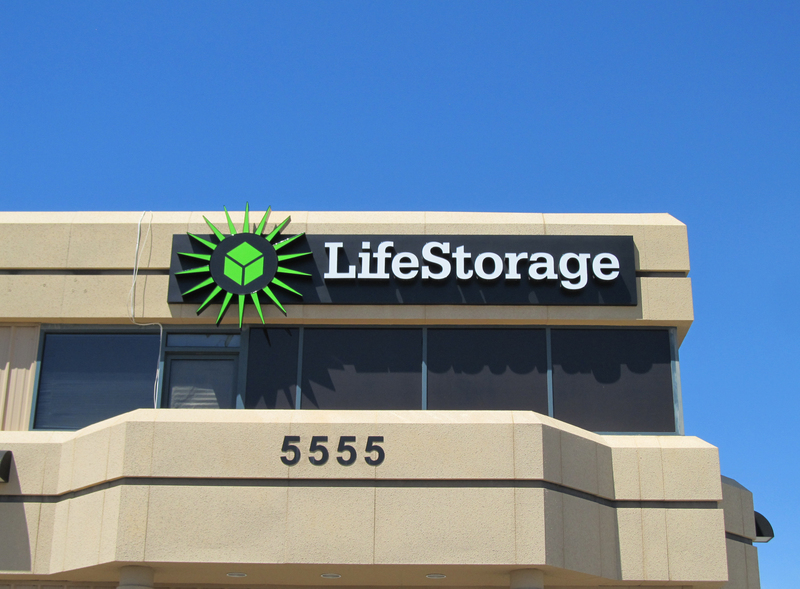 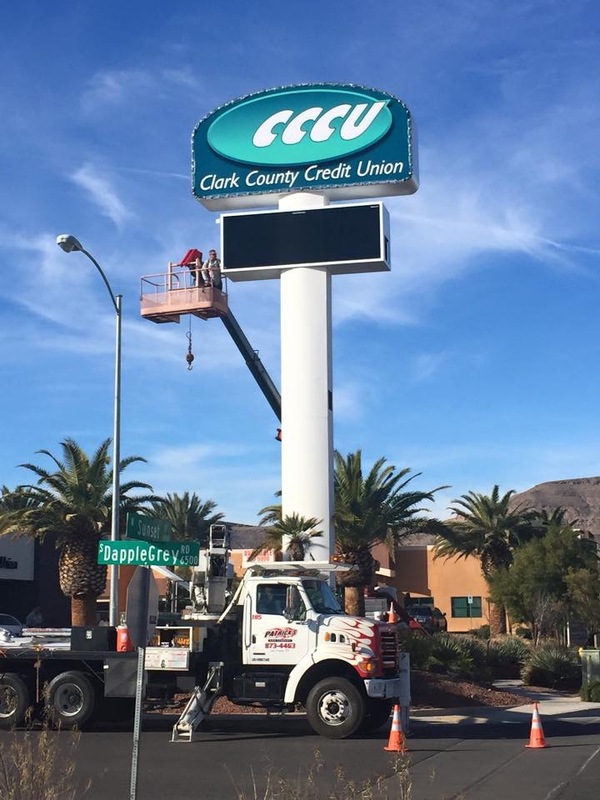 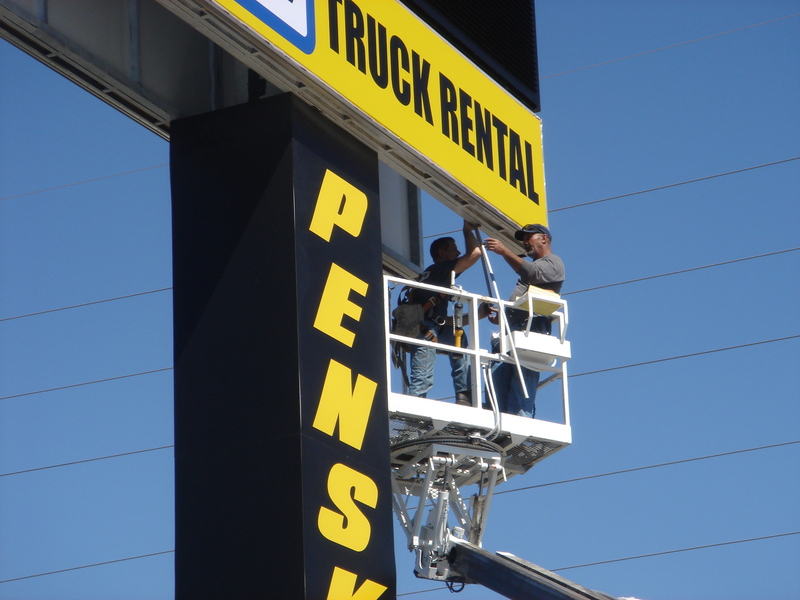 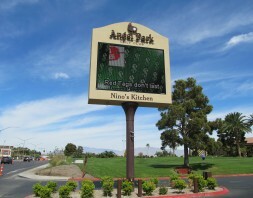 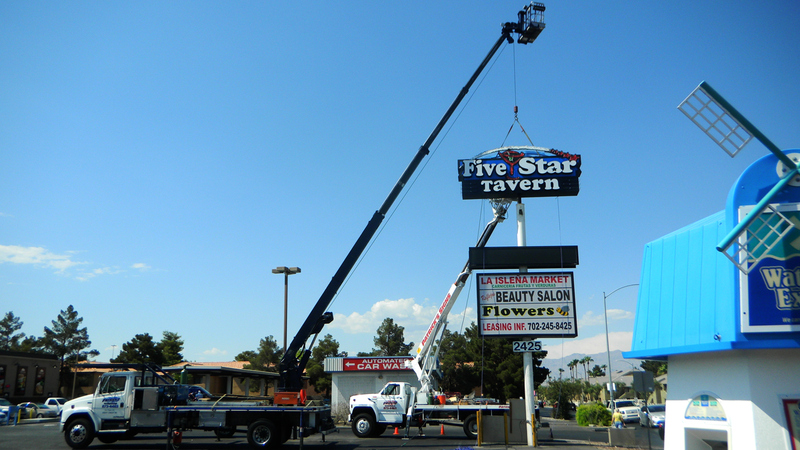 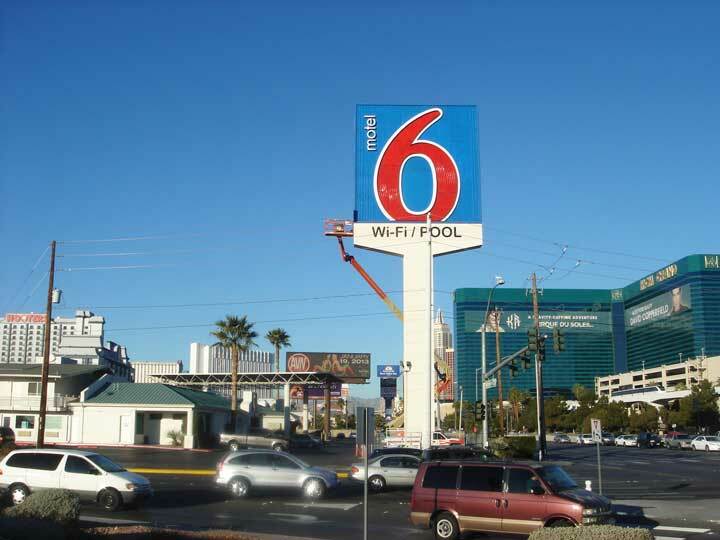 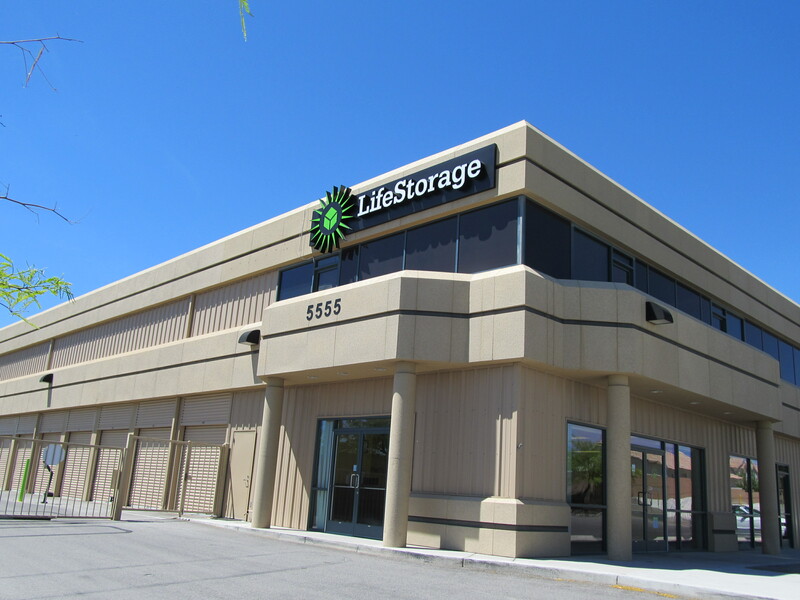 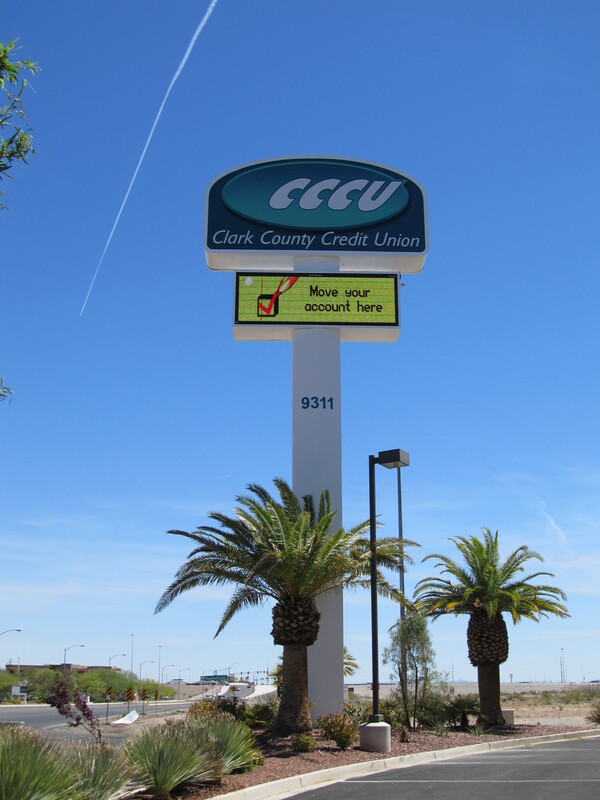 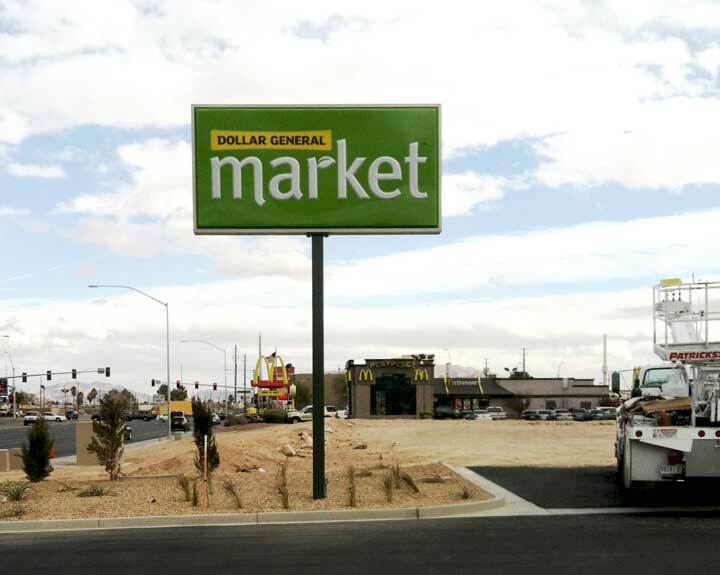 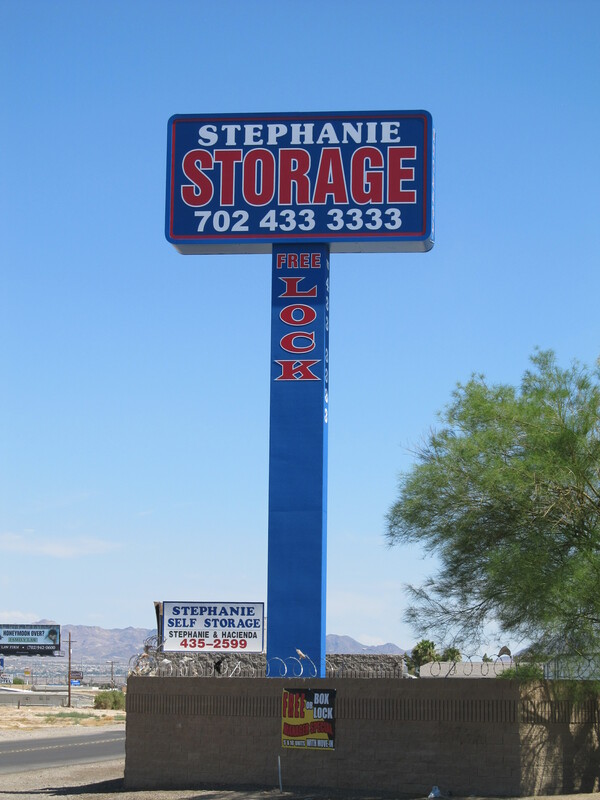 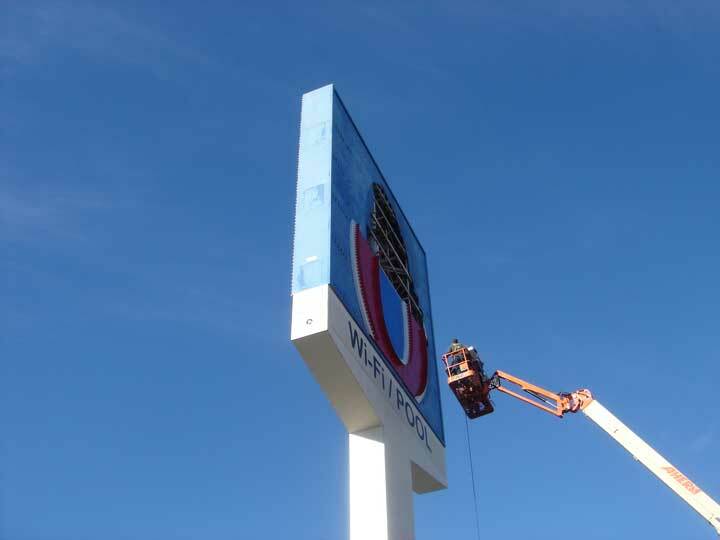 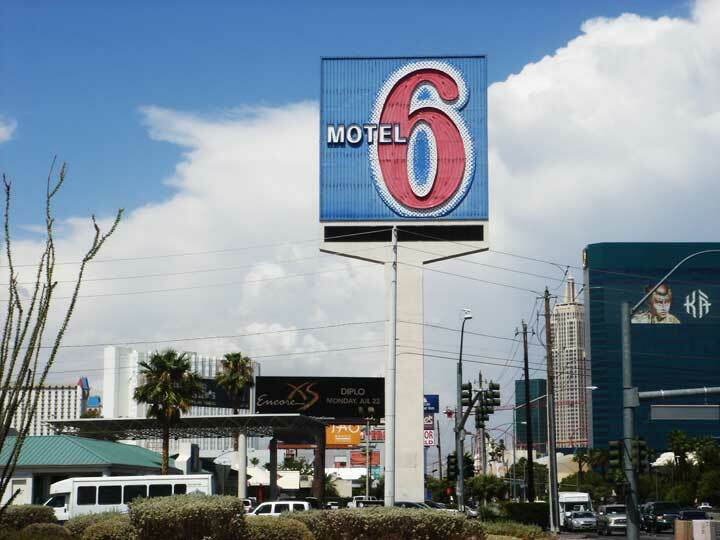 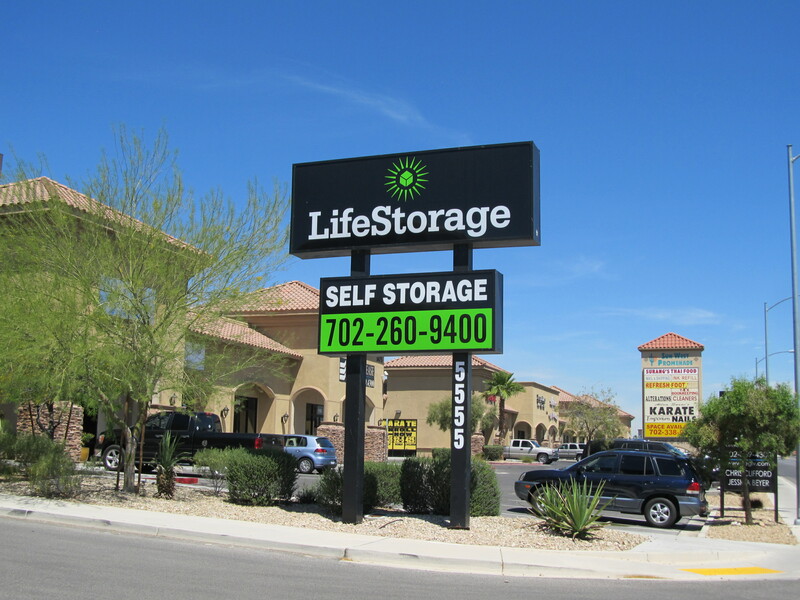 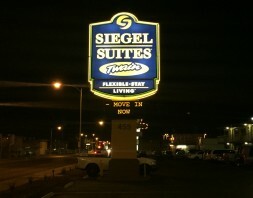 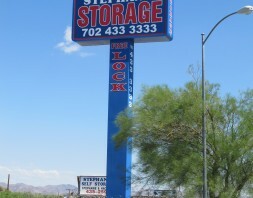 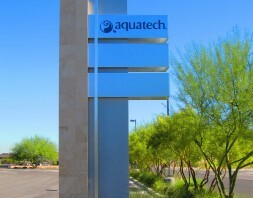 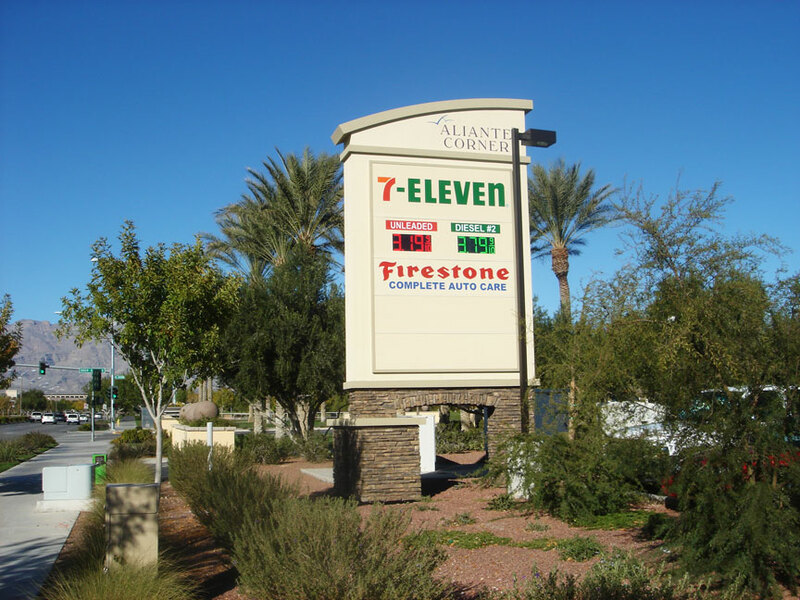 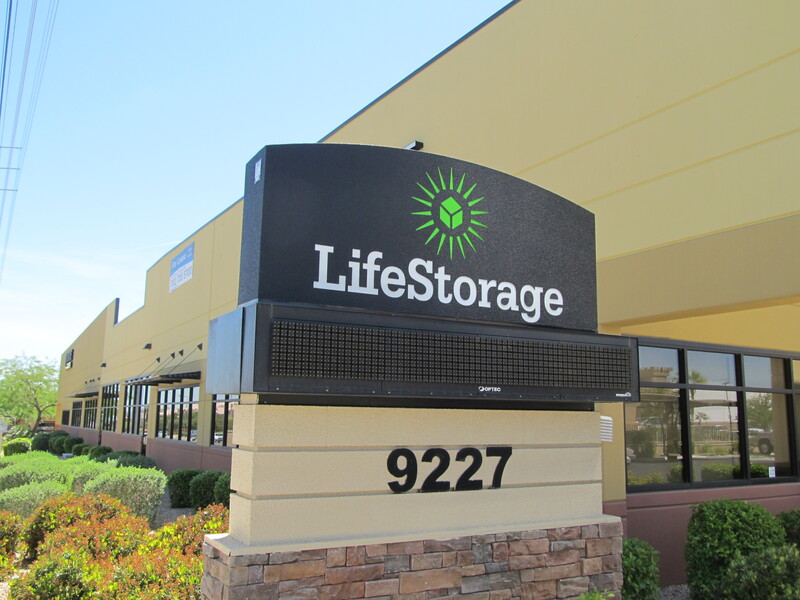 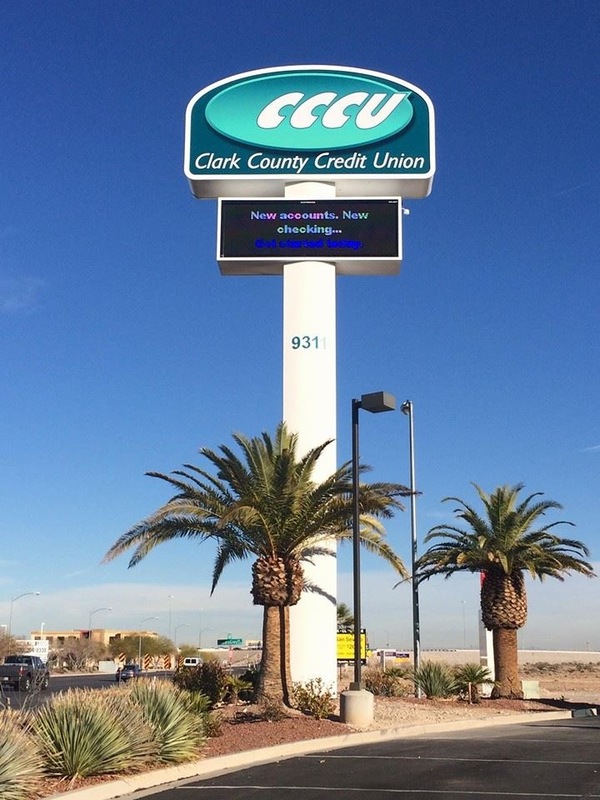 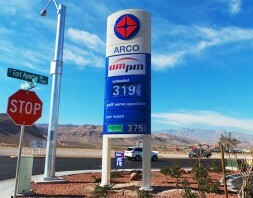 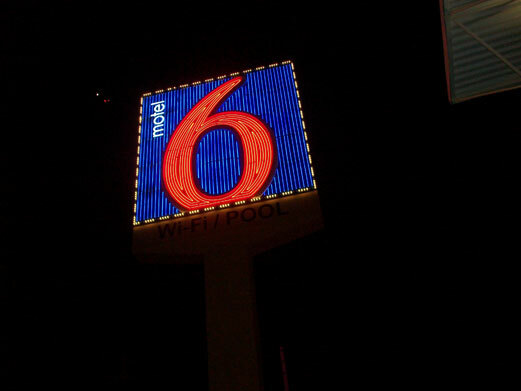 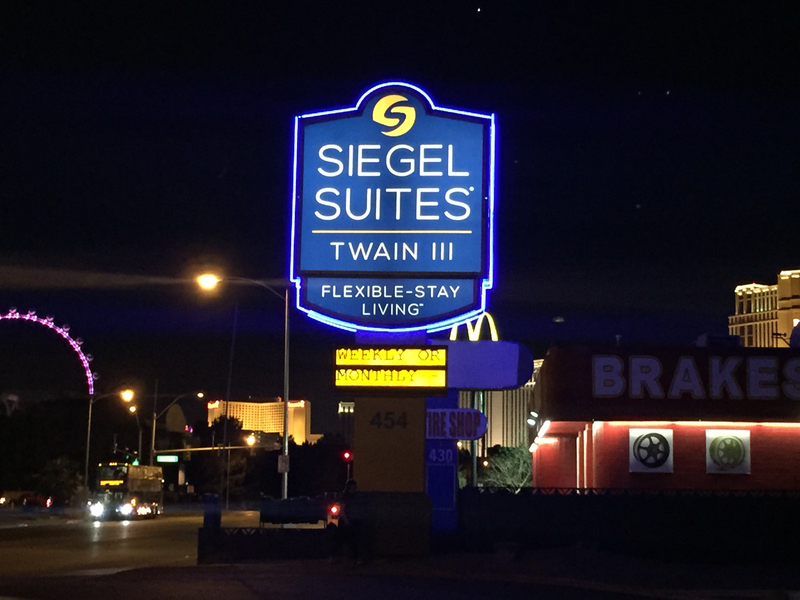 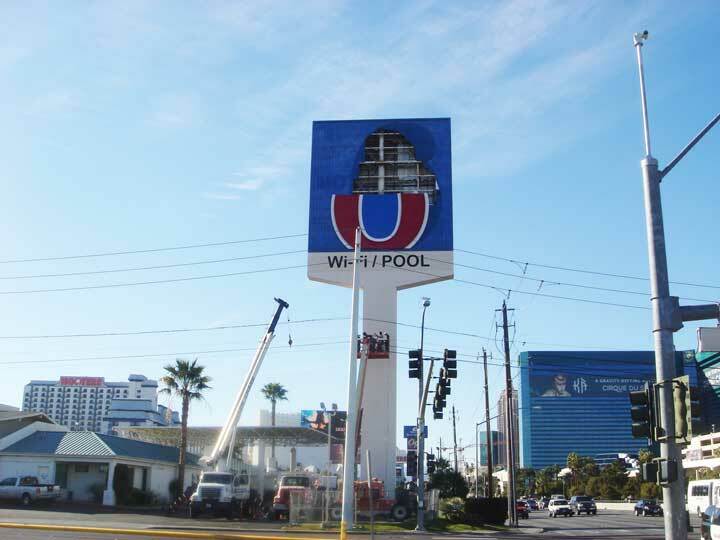 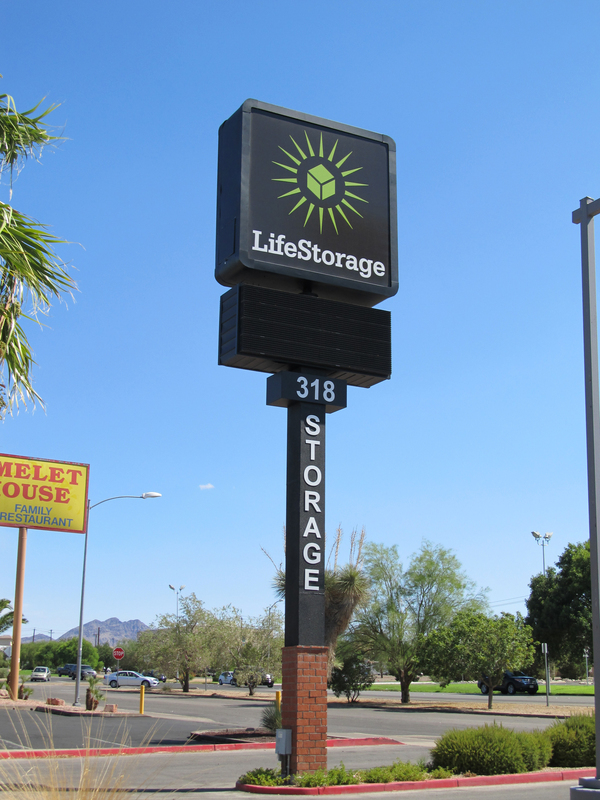 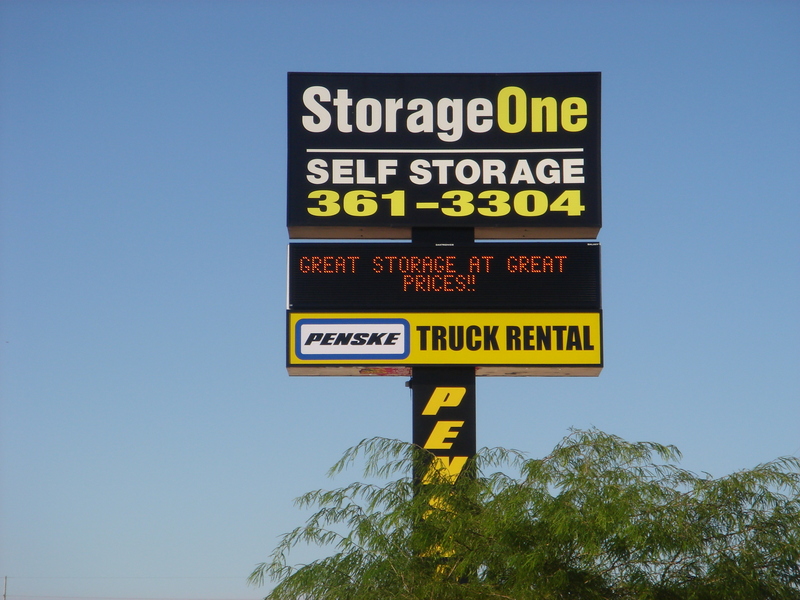 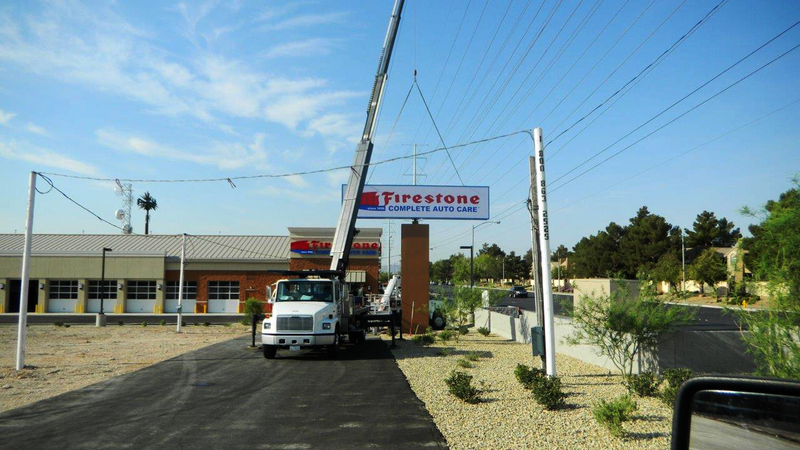 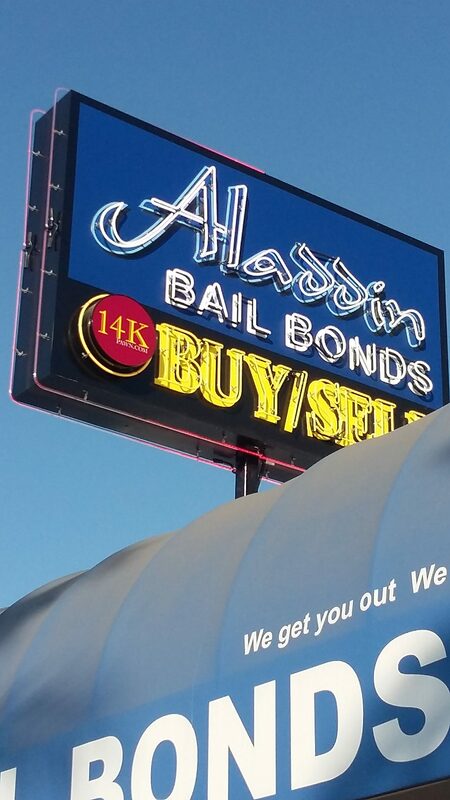 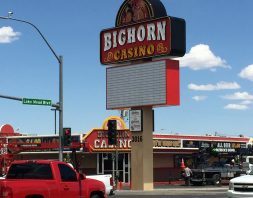 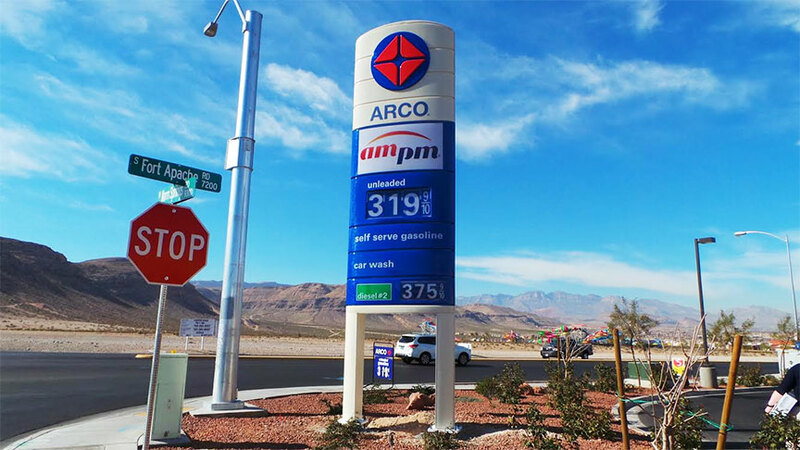 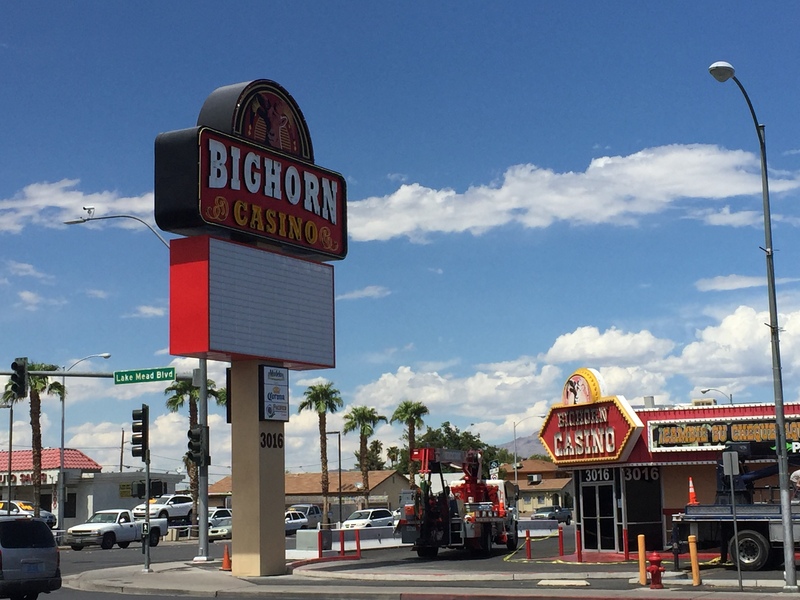 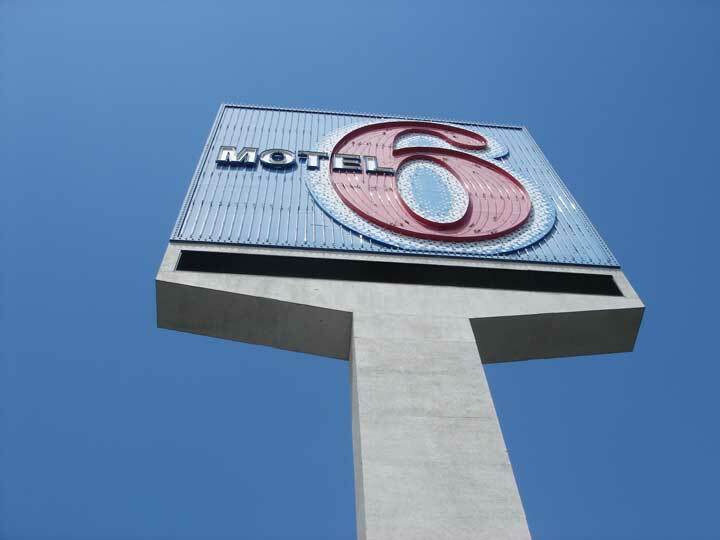 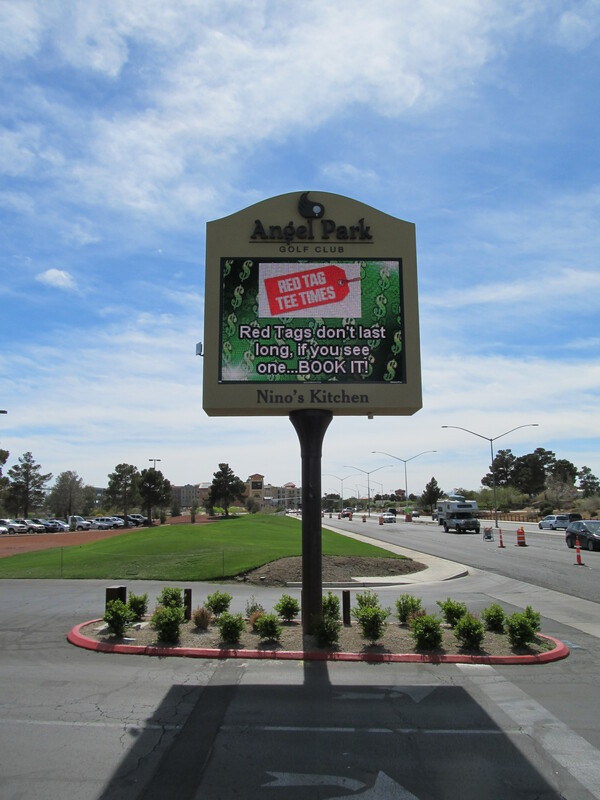 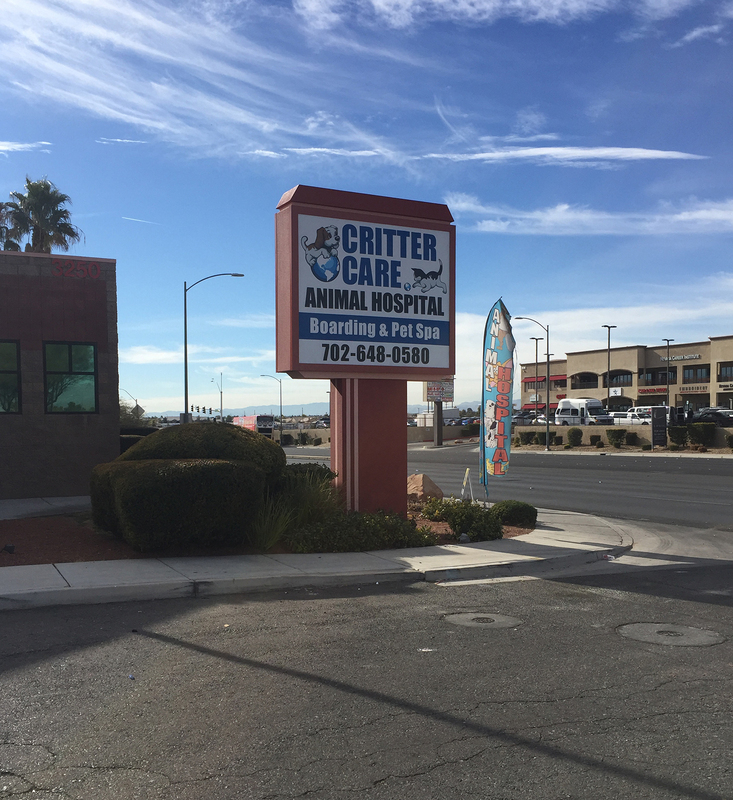 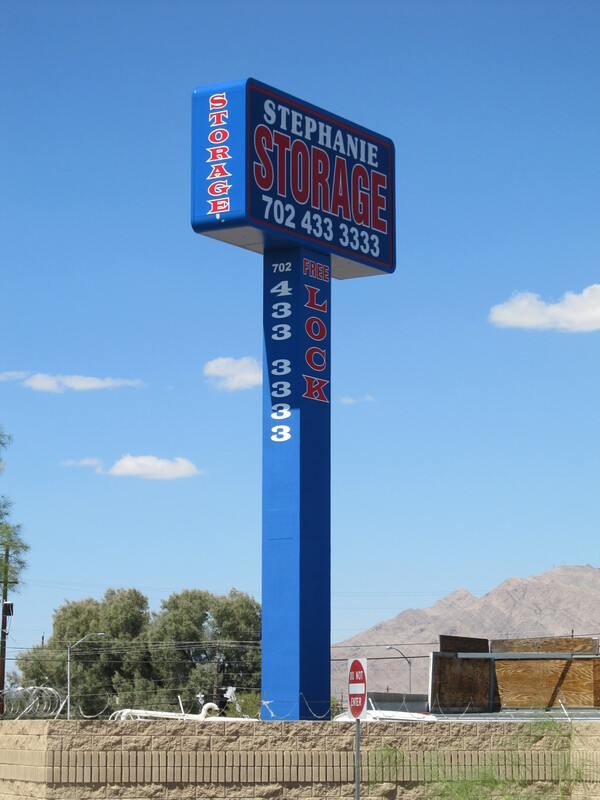 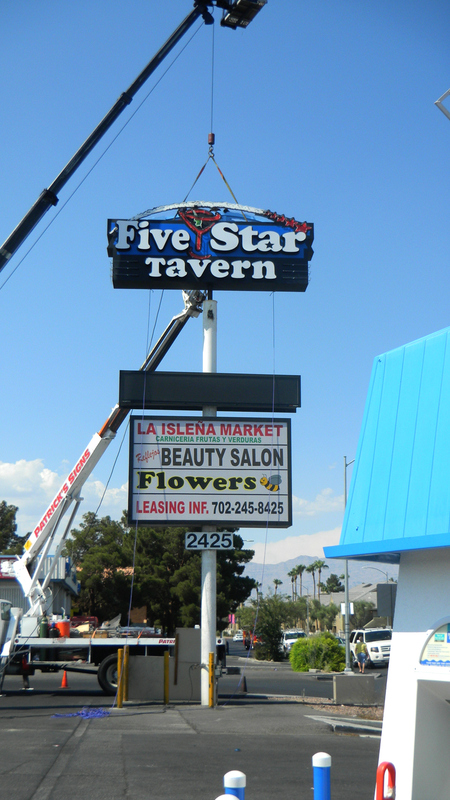 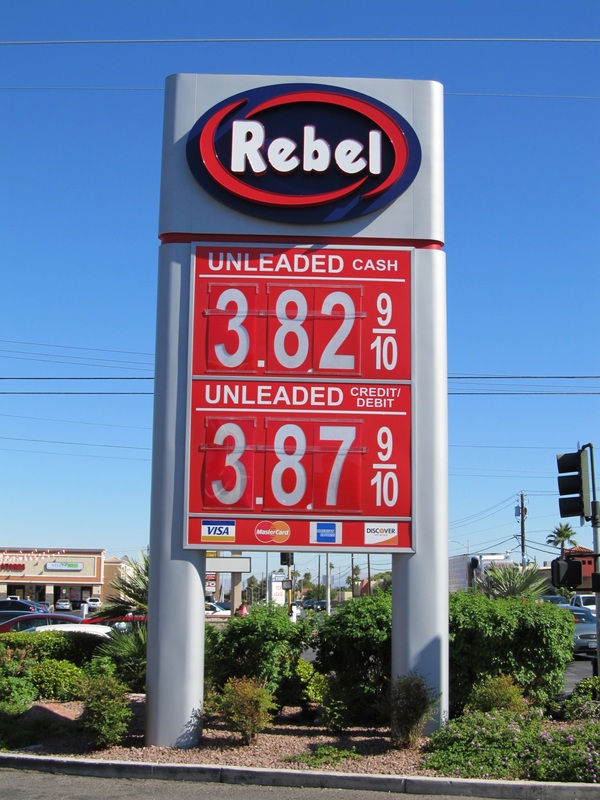 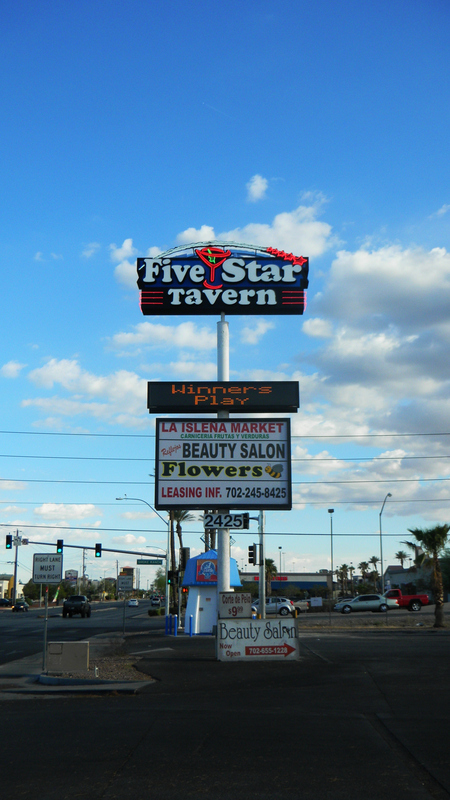 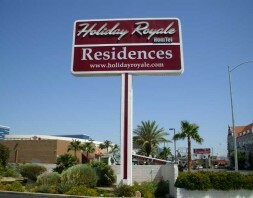 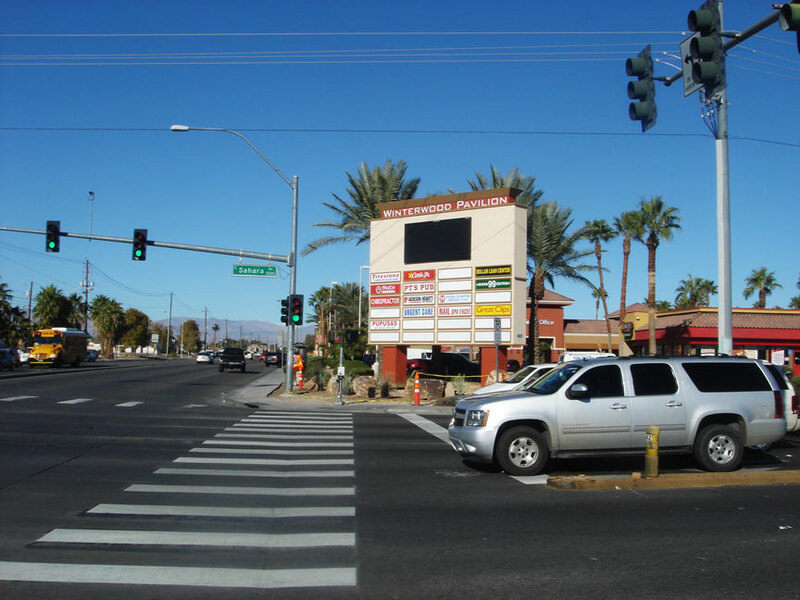 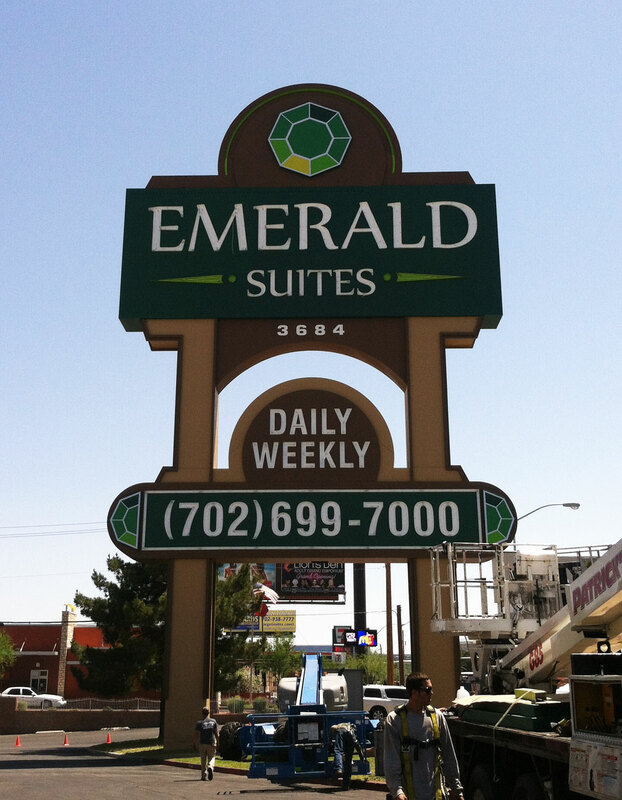 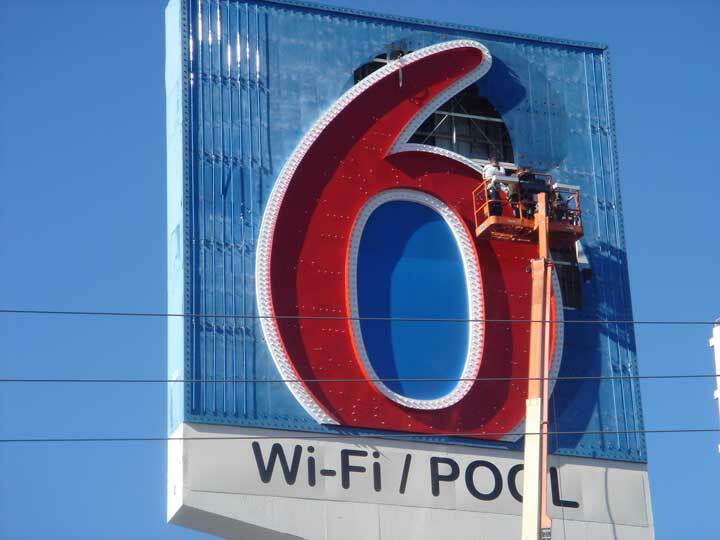 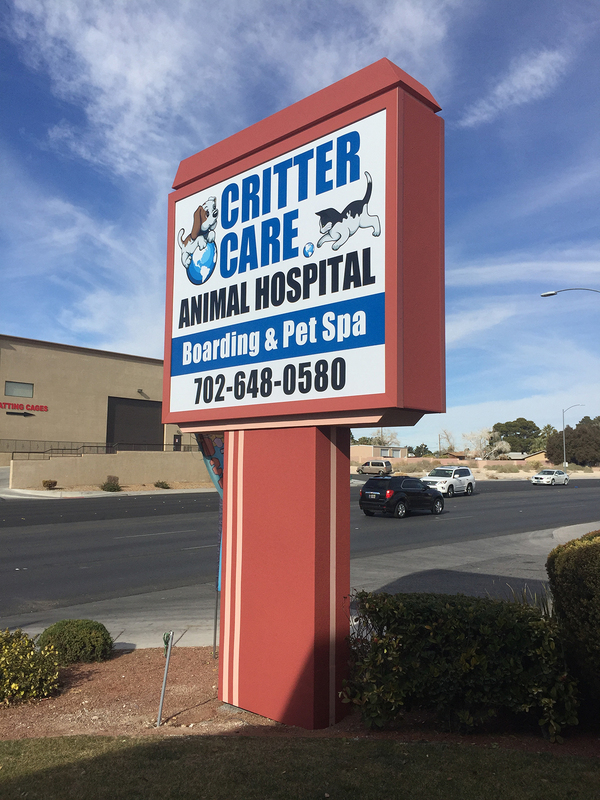 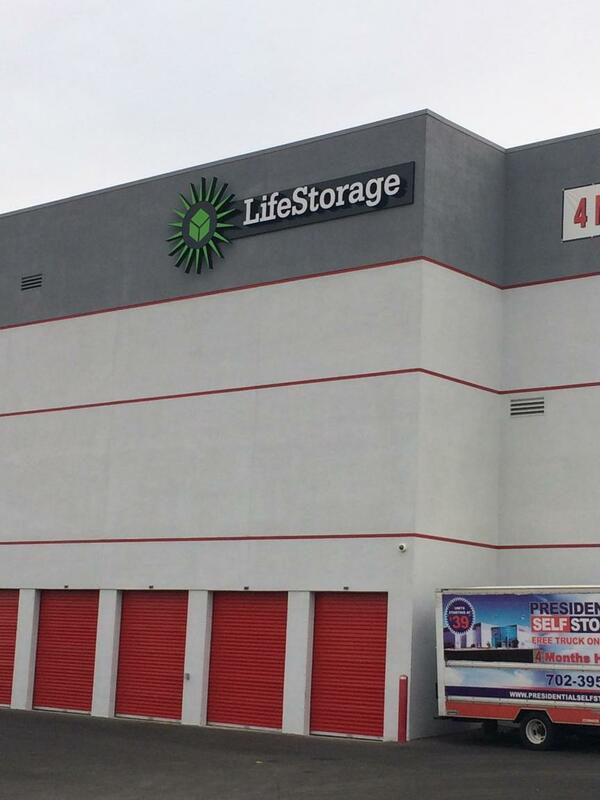 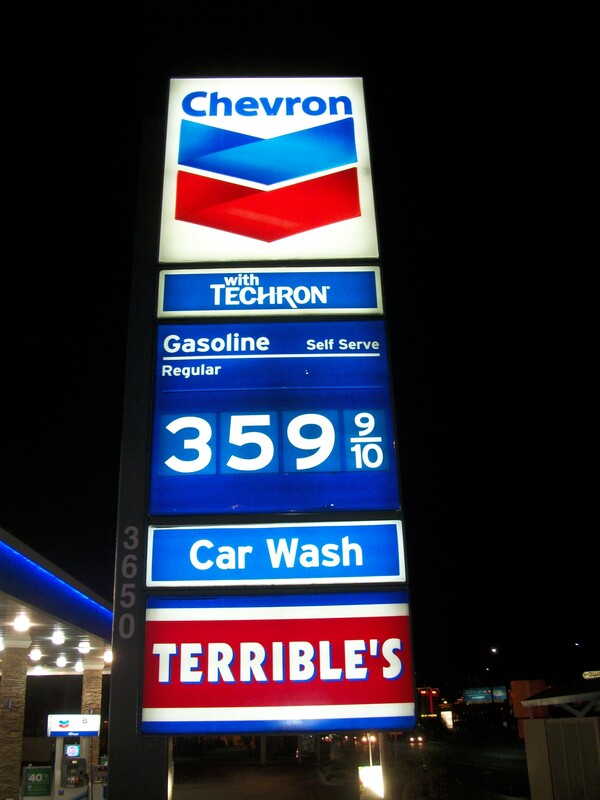 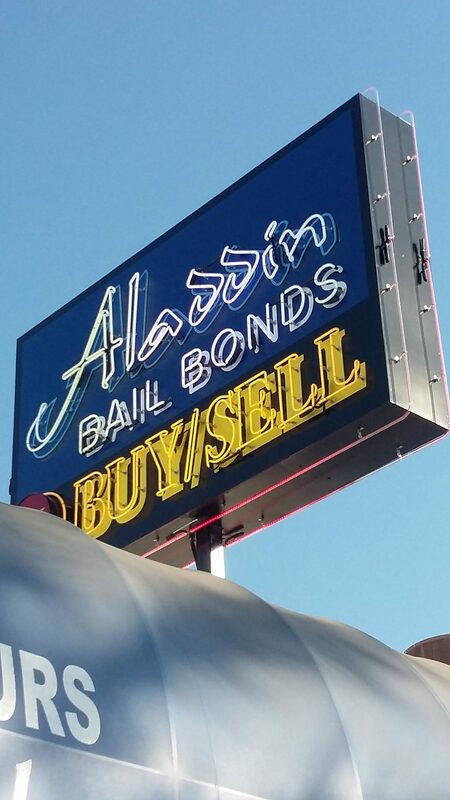 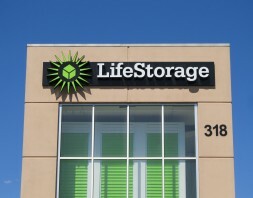 If your business is in need of a pylon sign, then contact us at 702.873.4463. 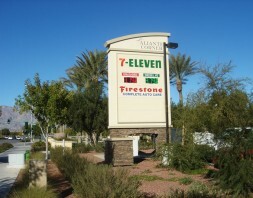 Be sure to also view our gallery below for some sample work.